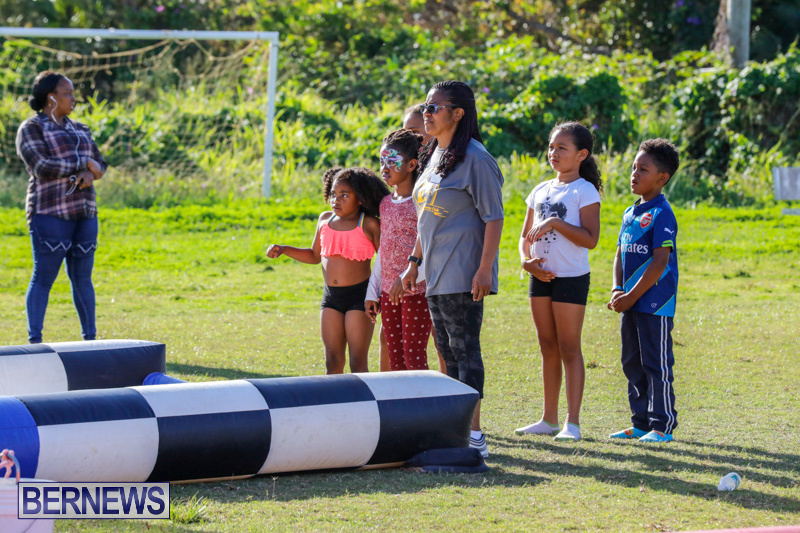 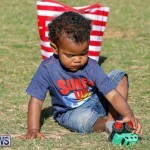 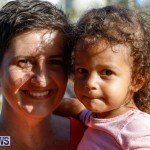 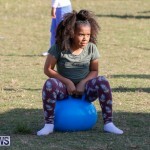 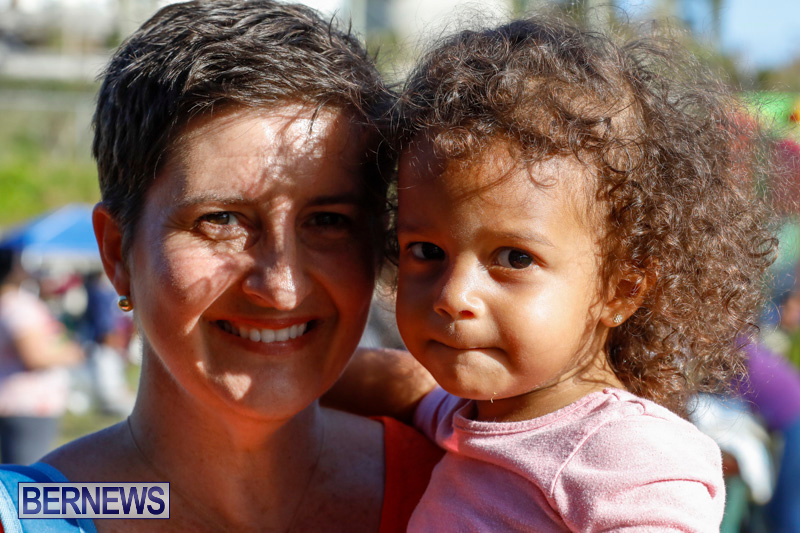 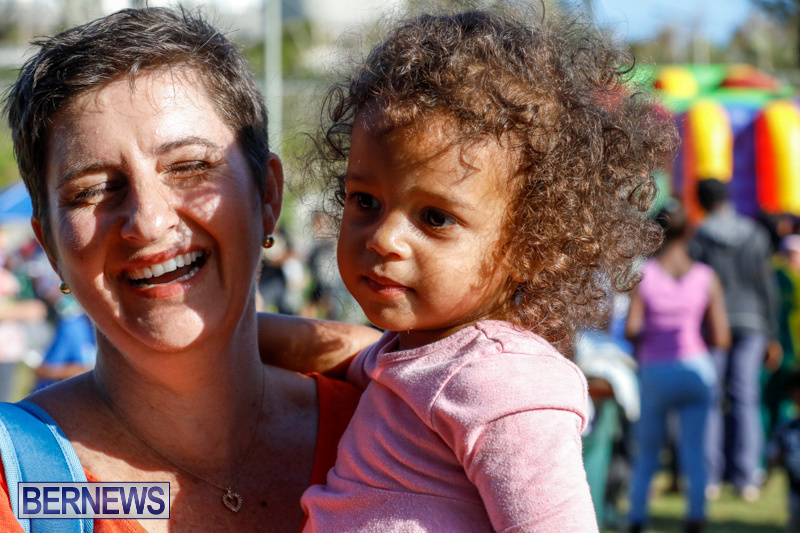 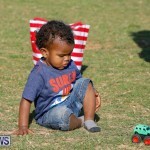 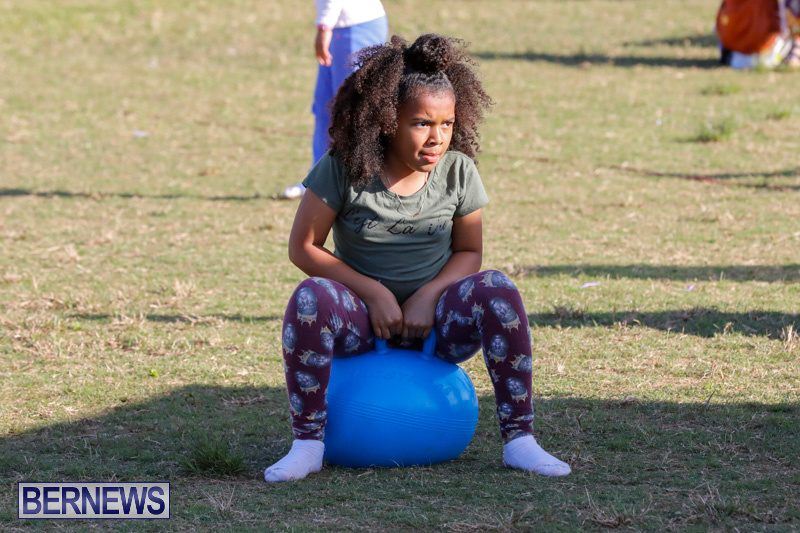 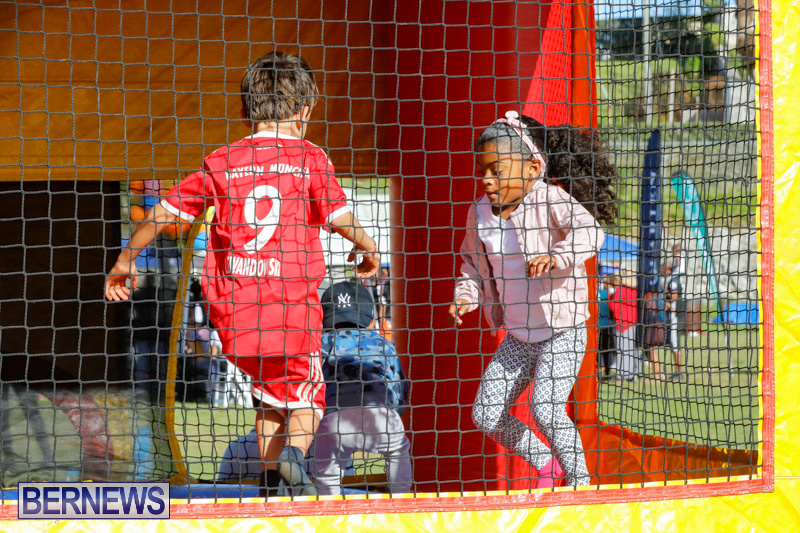 Tomorrow’s Voices Autism Centre hosted their Bounce for Autism fundraising event today [April 14] at Police Field in Prospect. 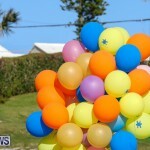 This year marks the 8th year of this event. 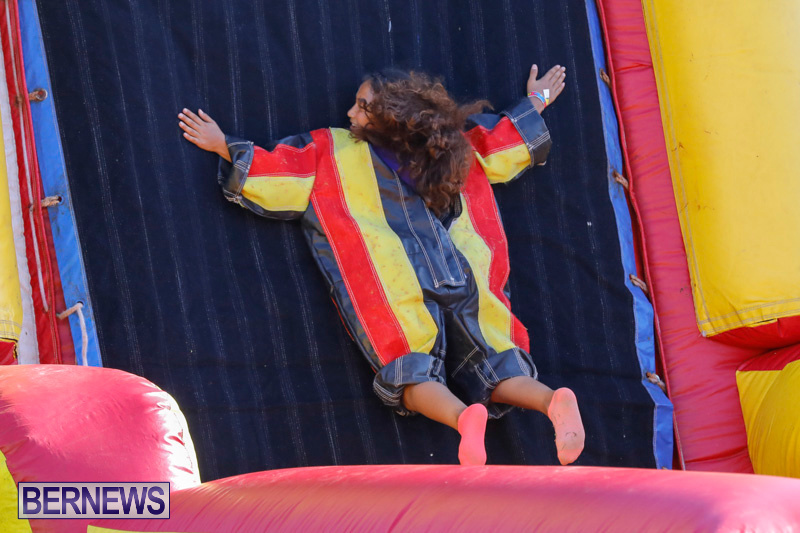 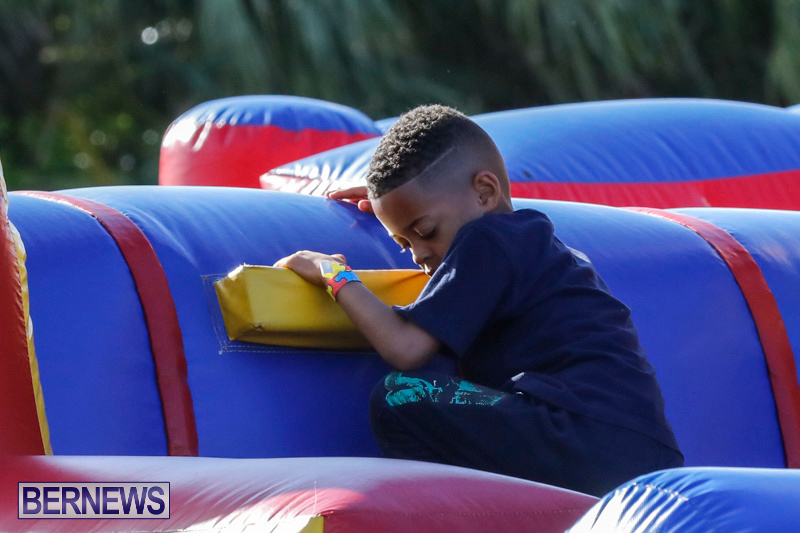 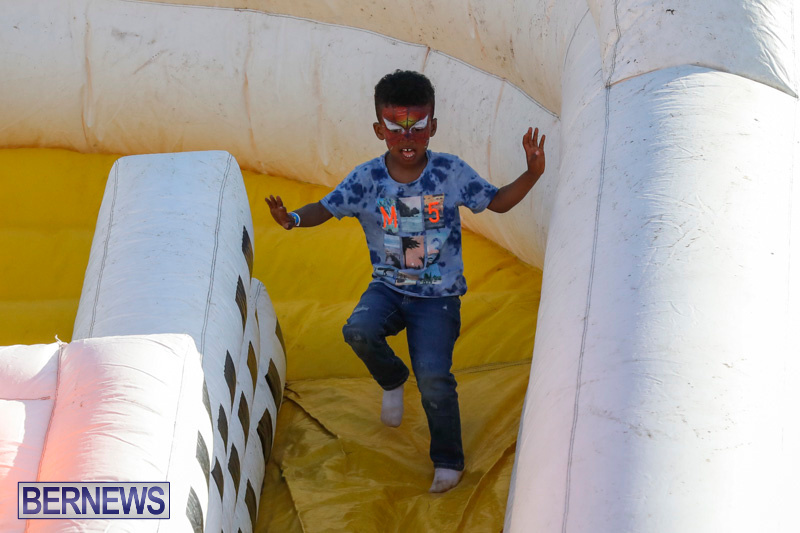 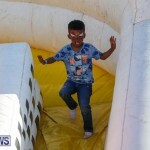 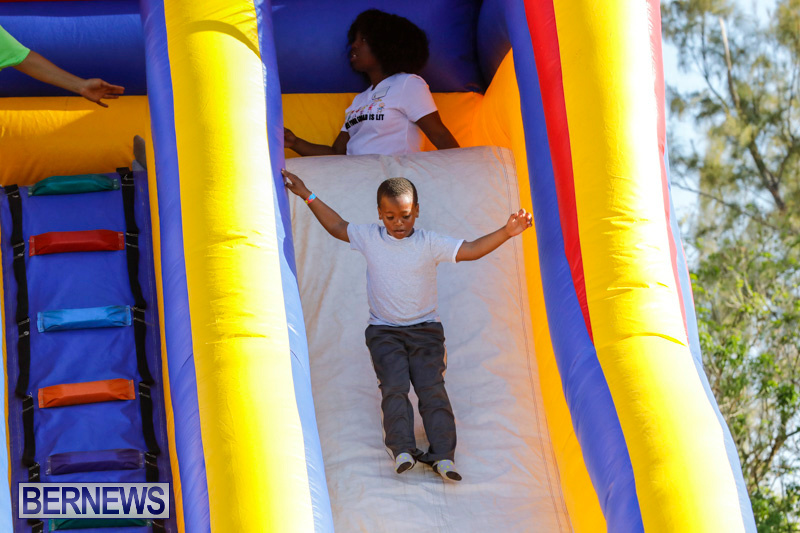 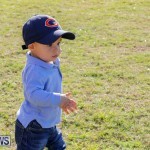 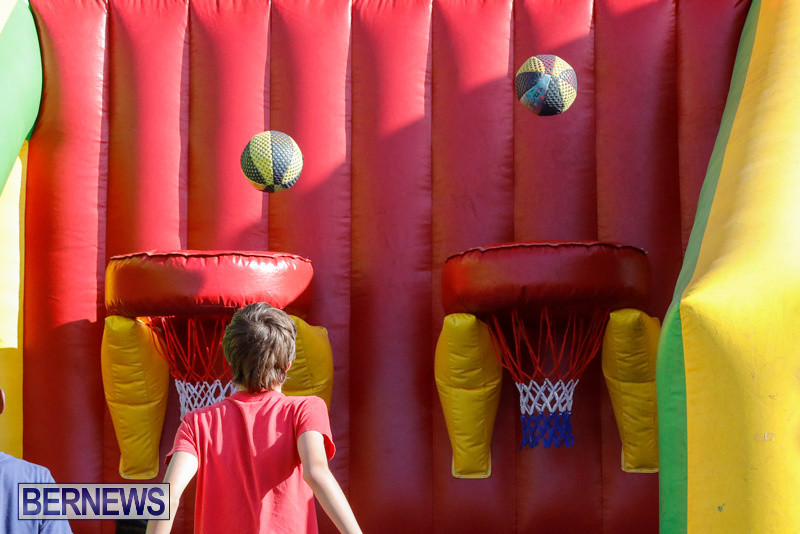 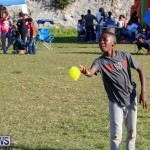 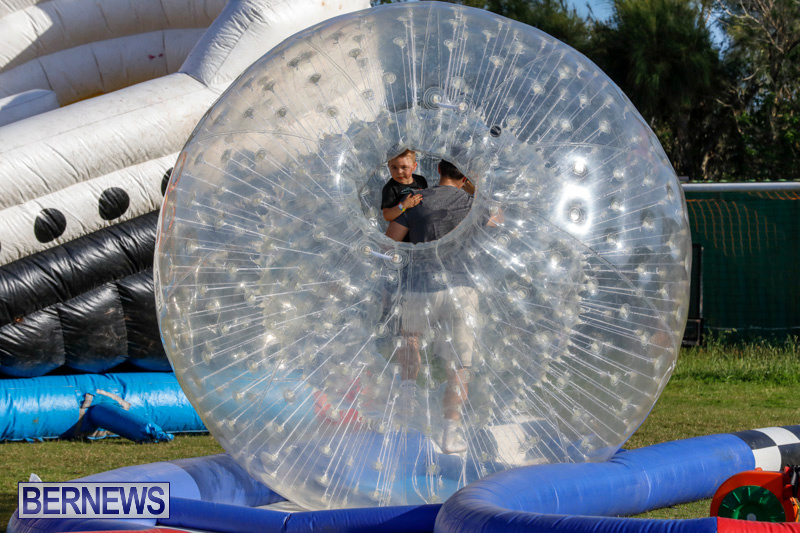 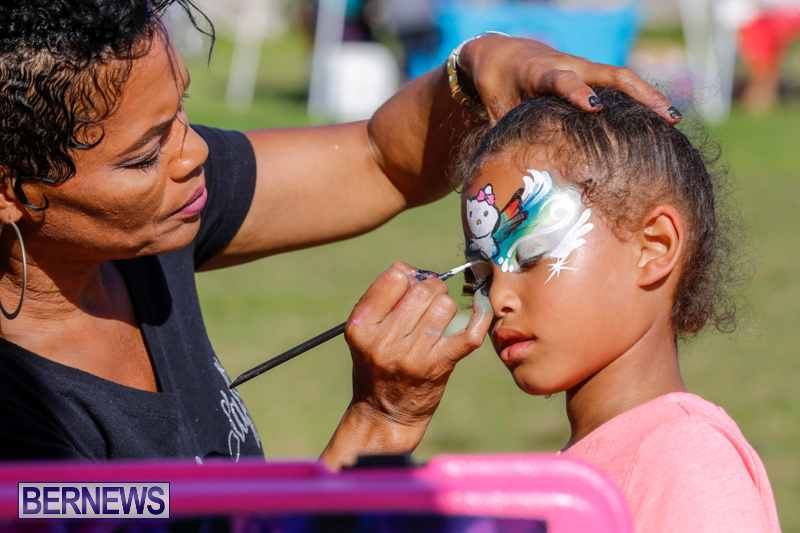 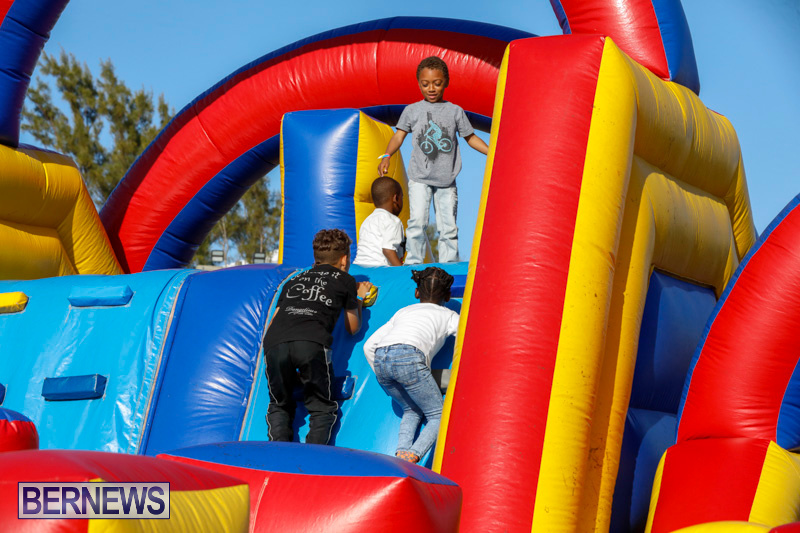 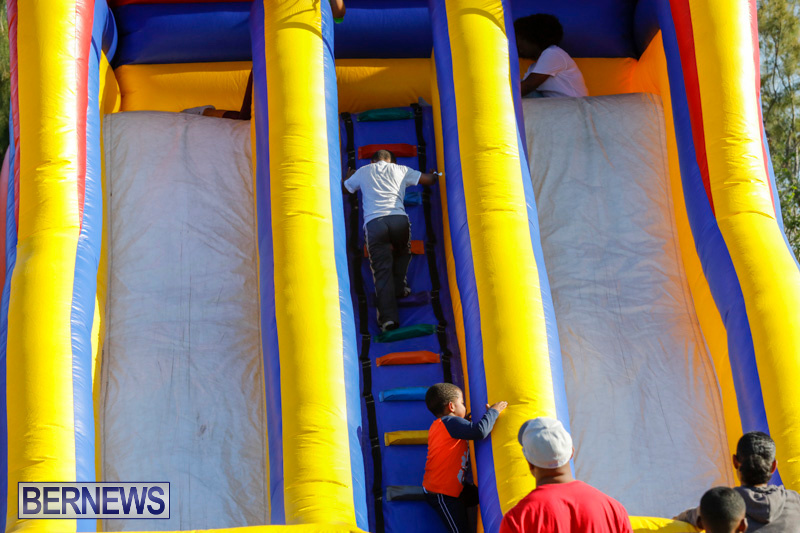 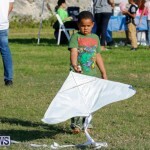 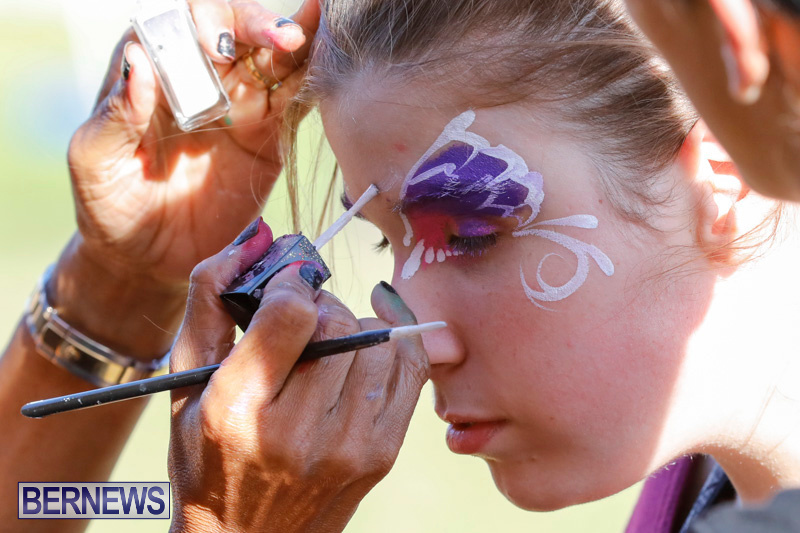 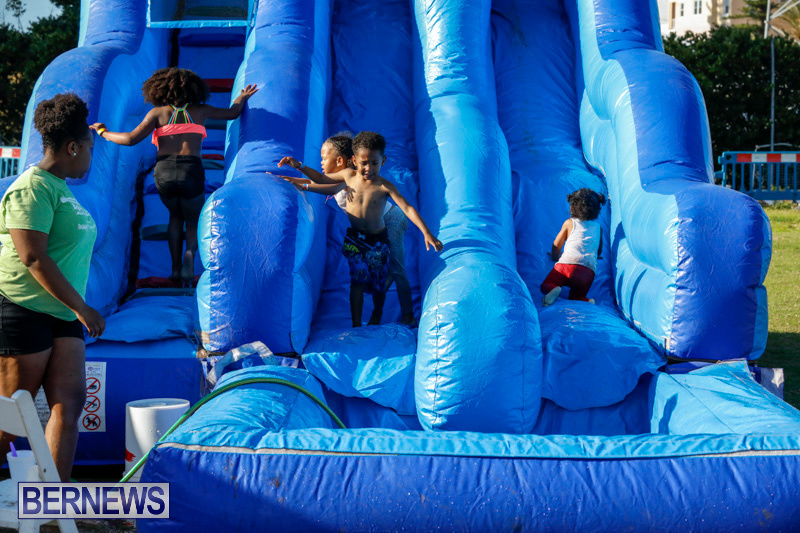 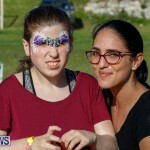 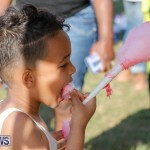 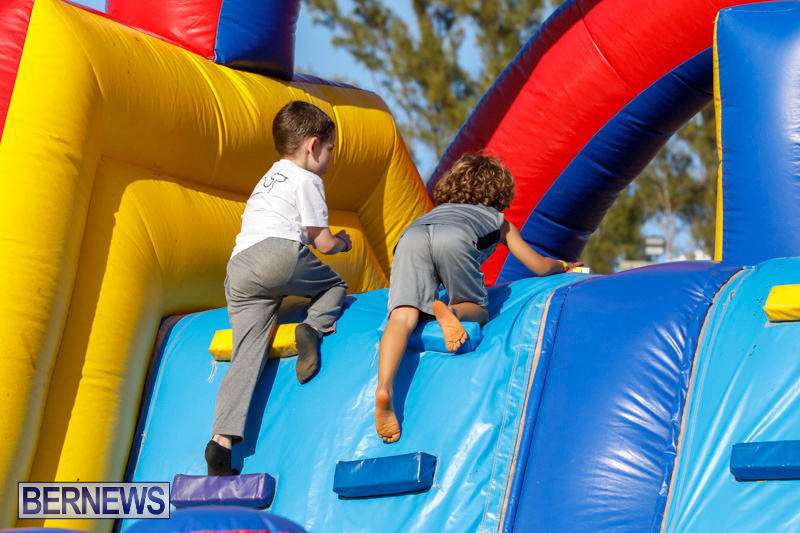 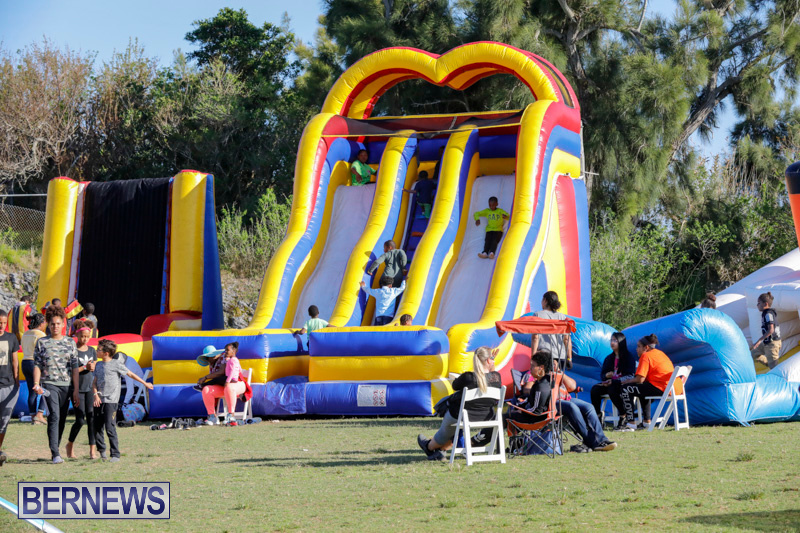 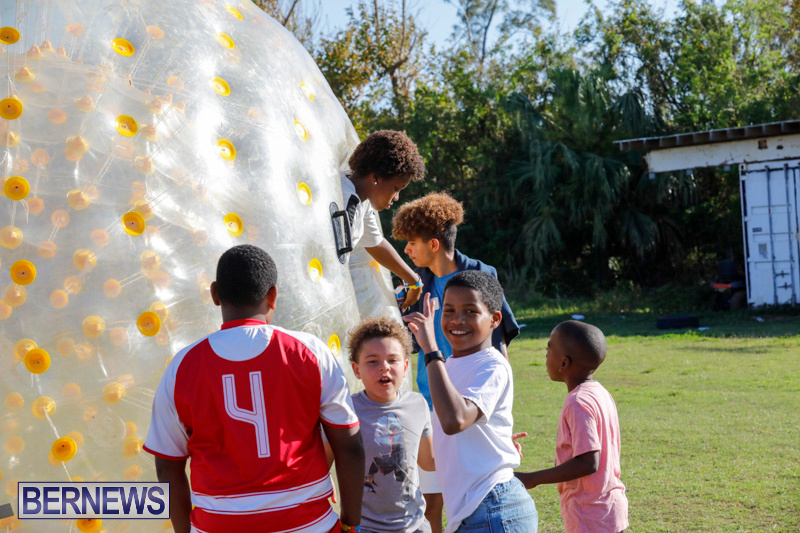 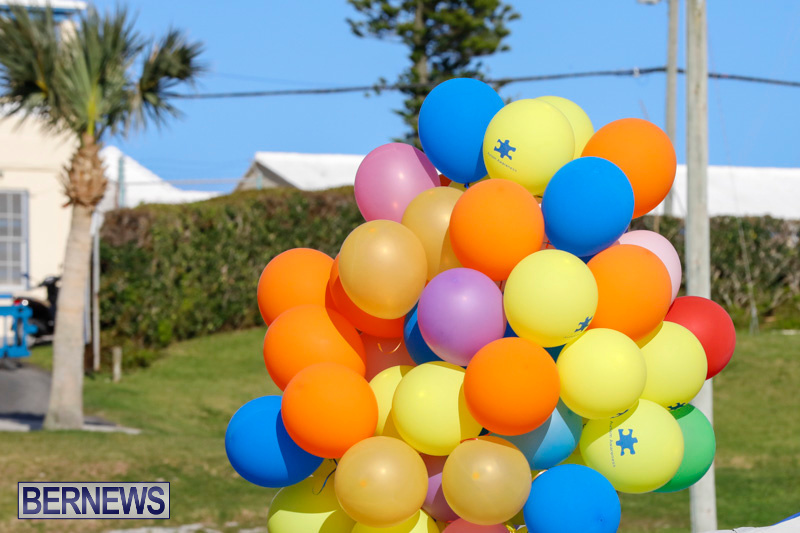 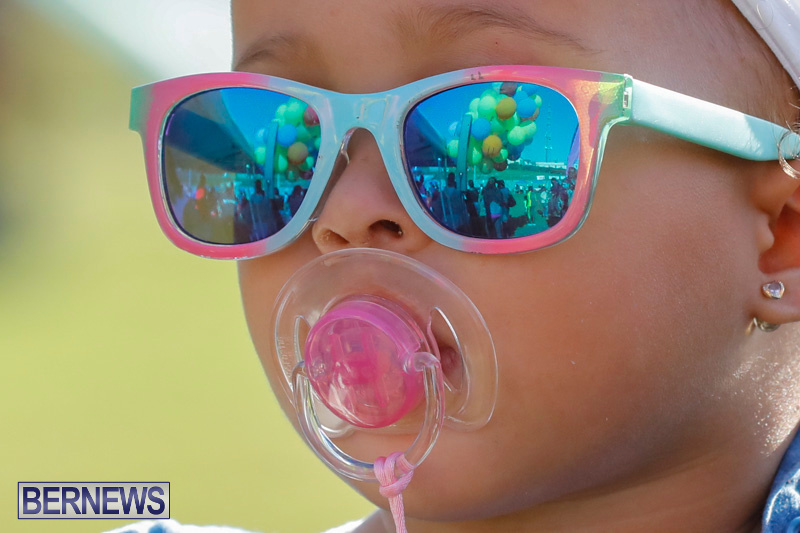 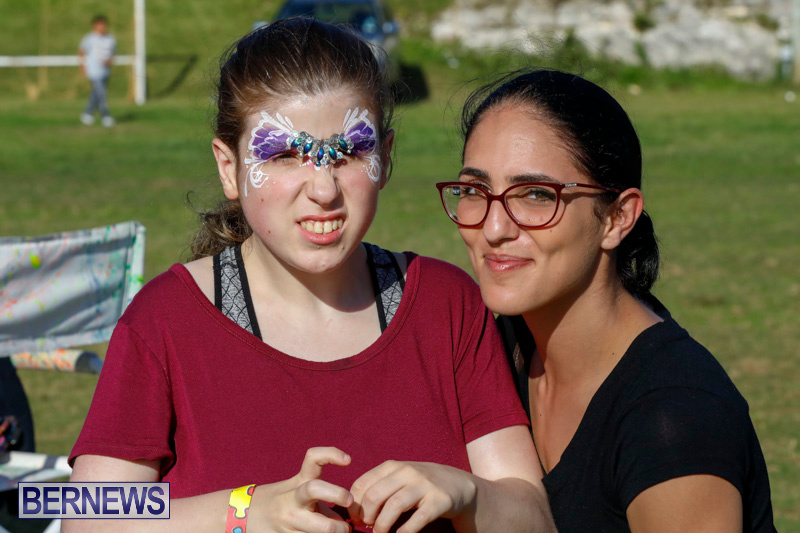 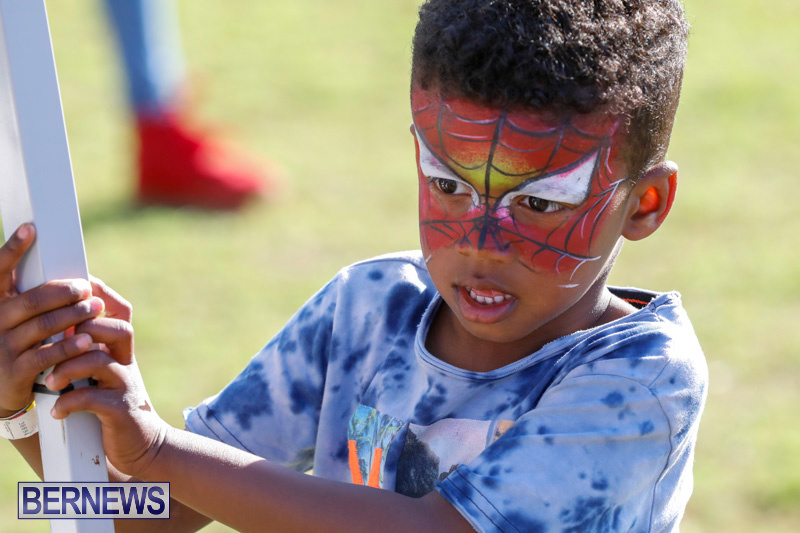 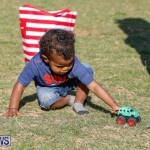 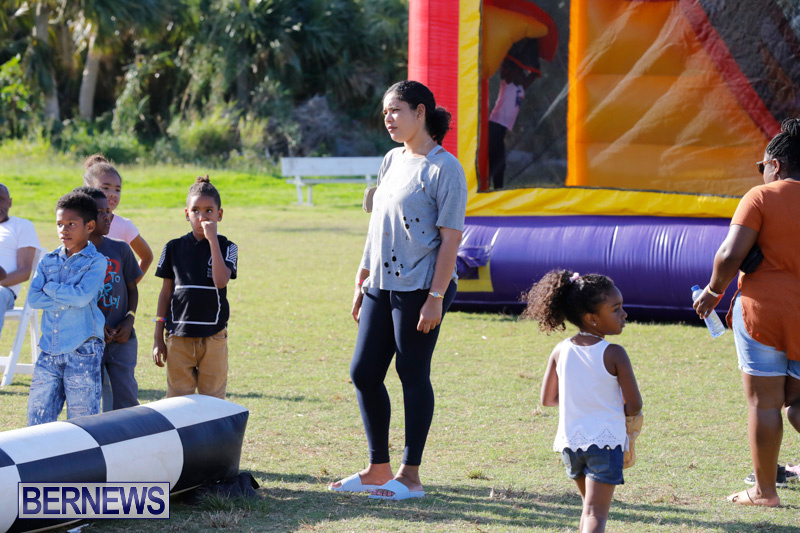 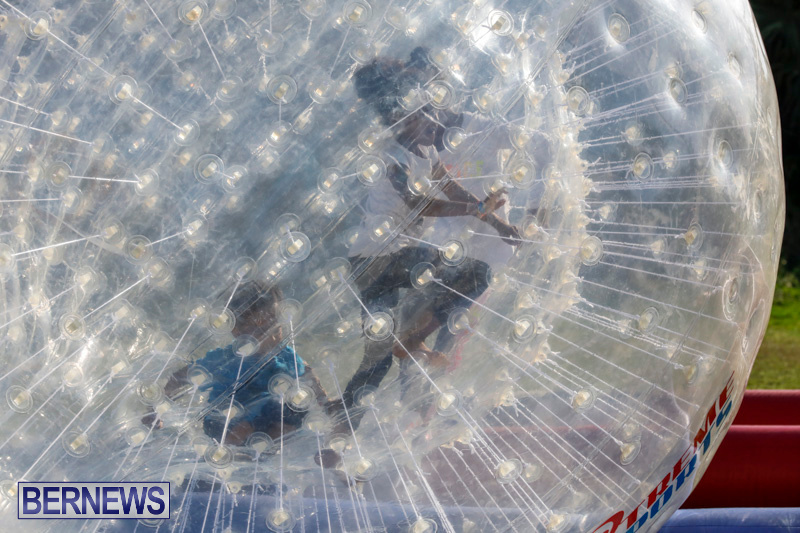 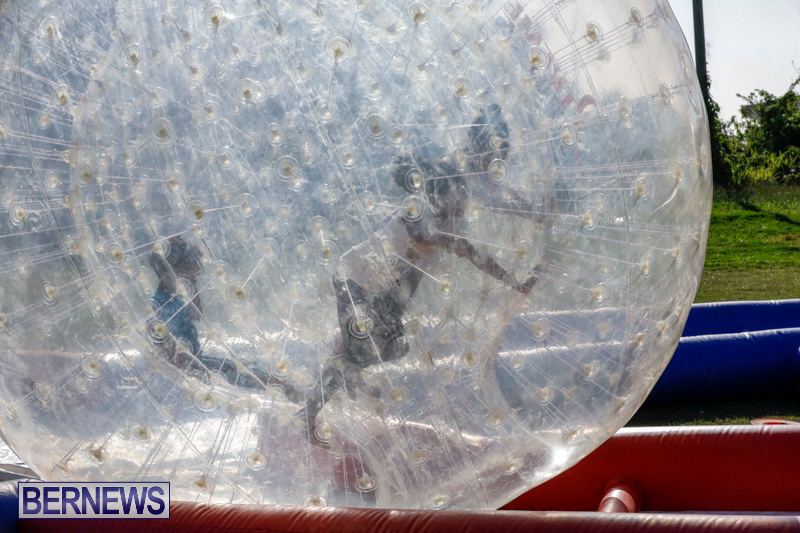 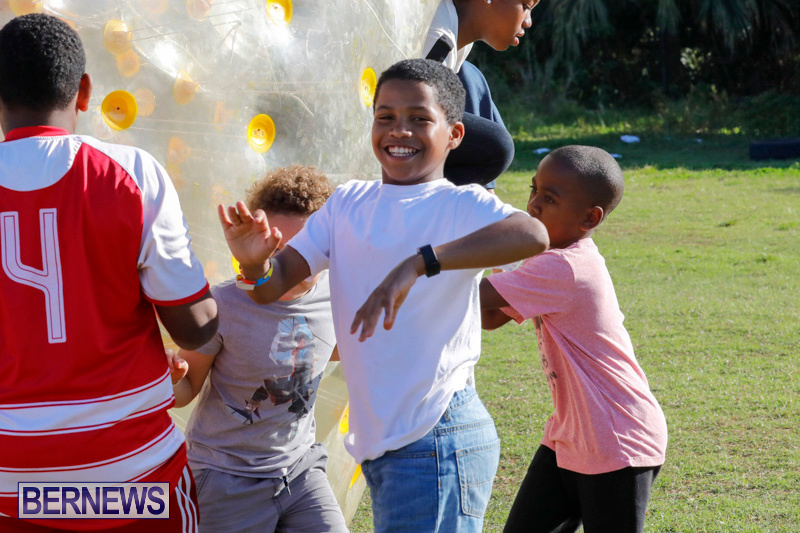 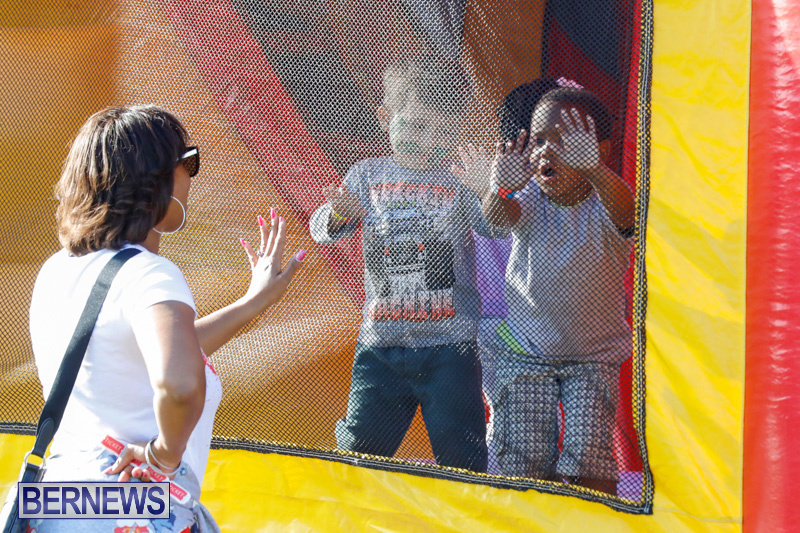 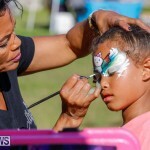 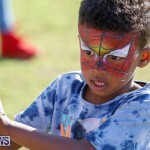 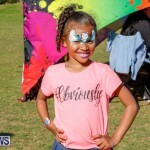 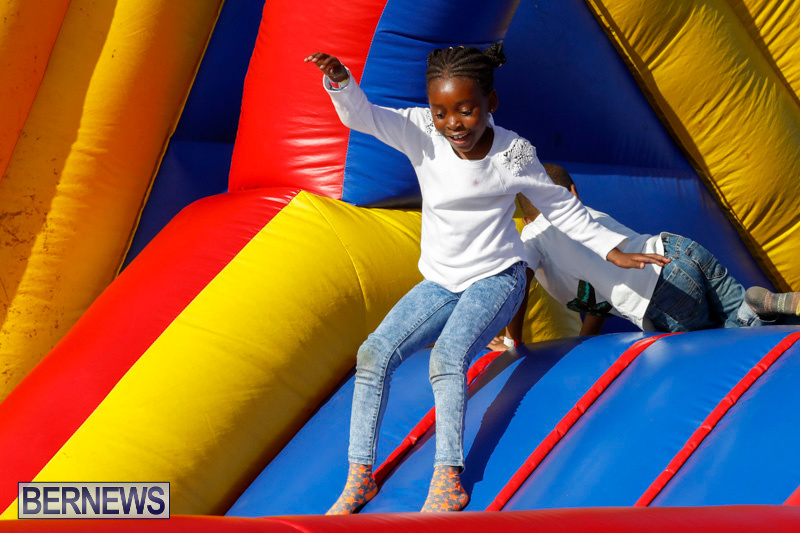 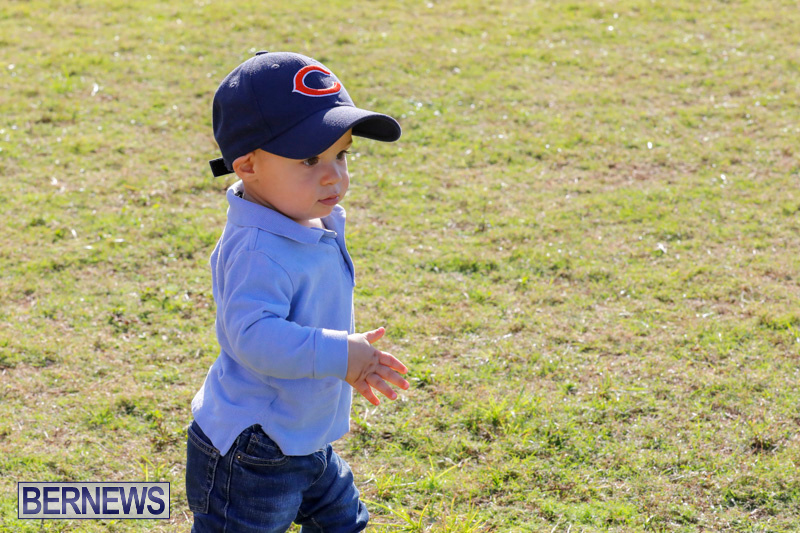 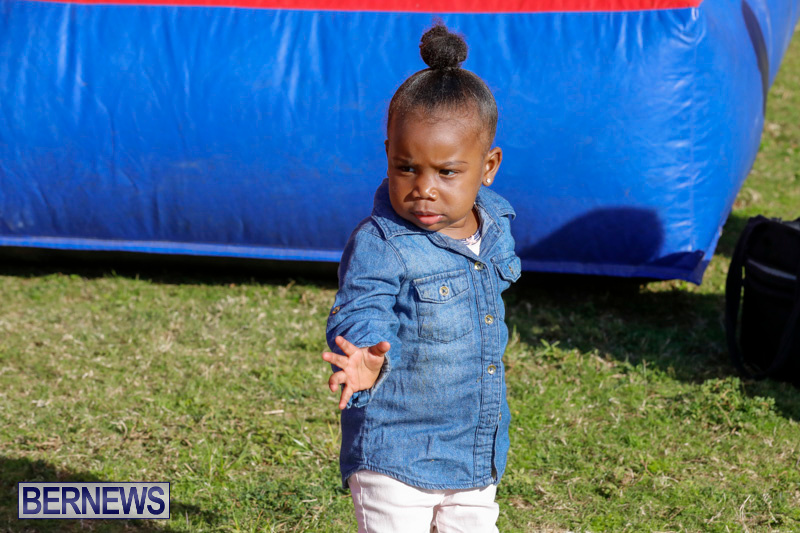 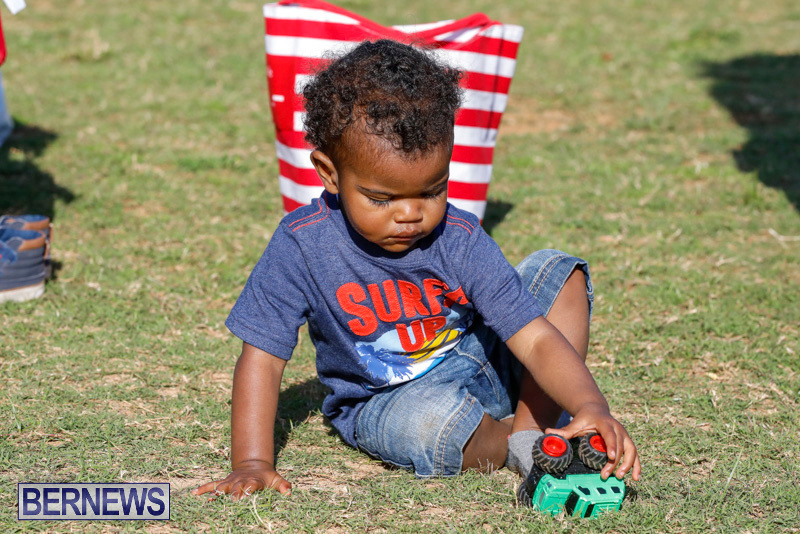 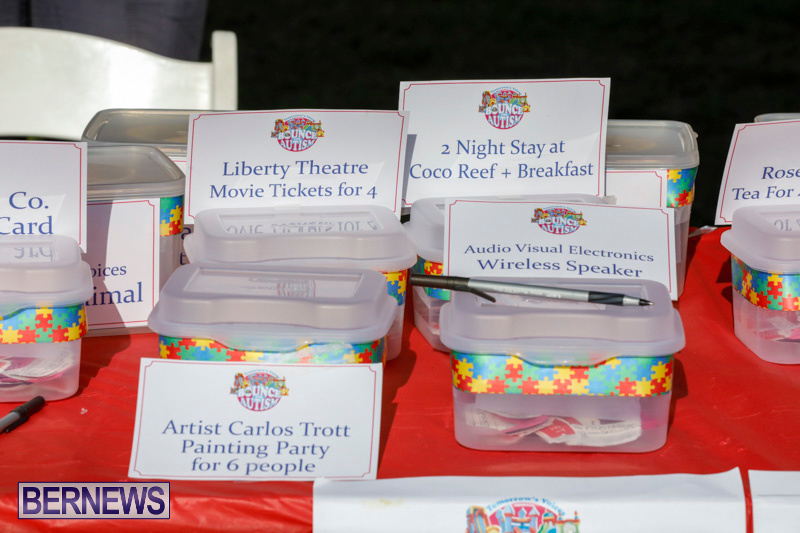 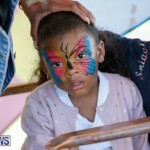 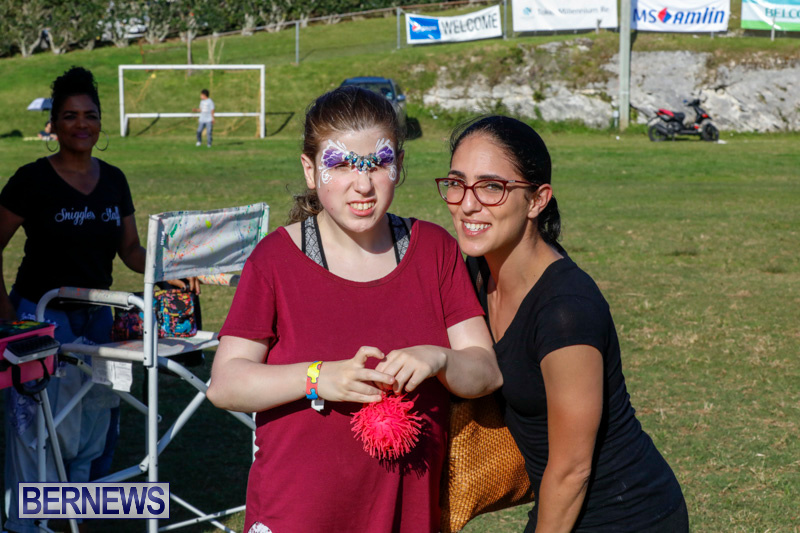 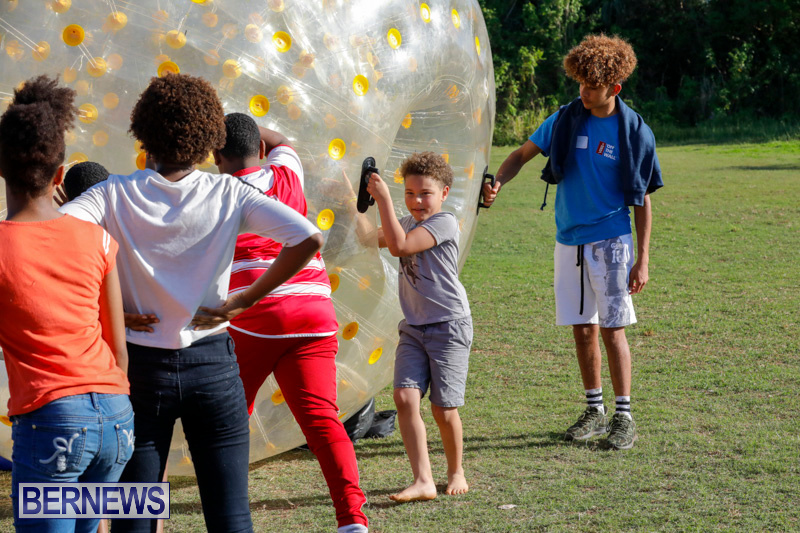 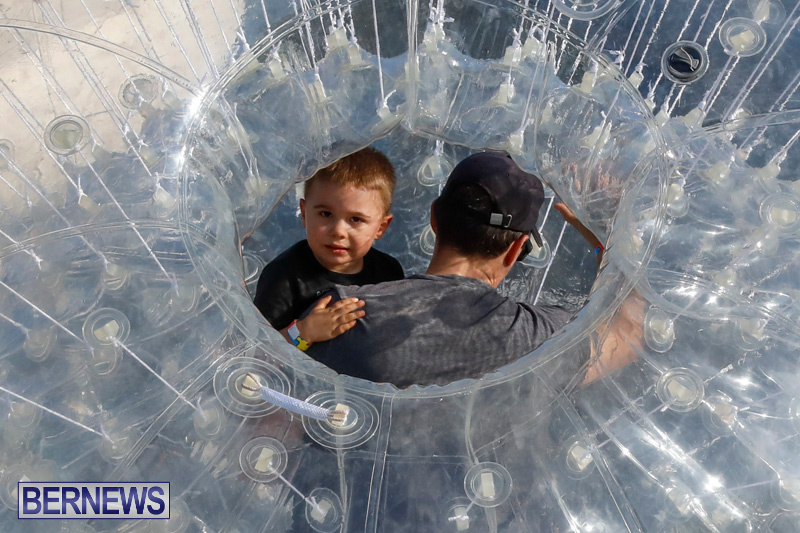 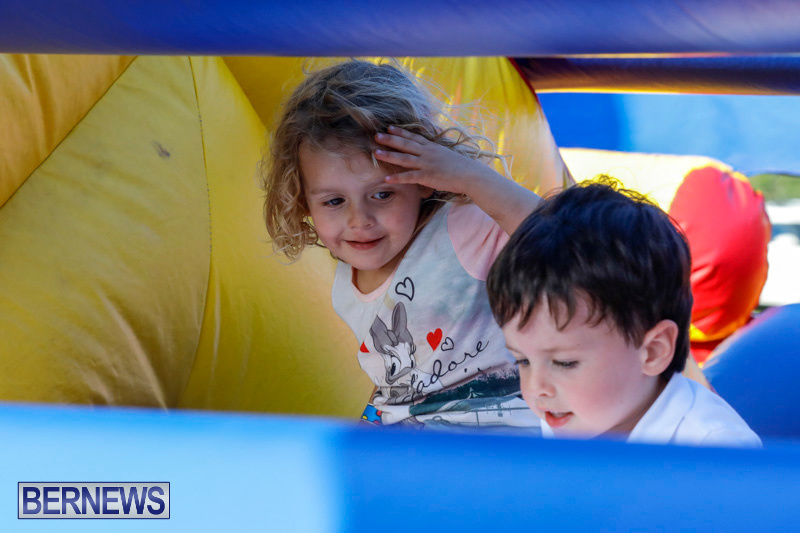 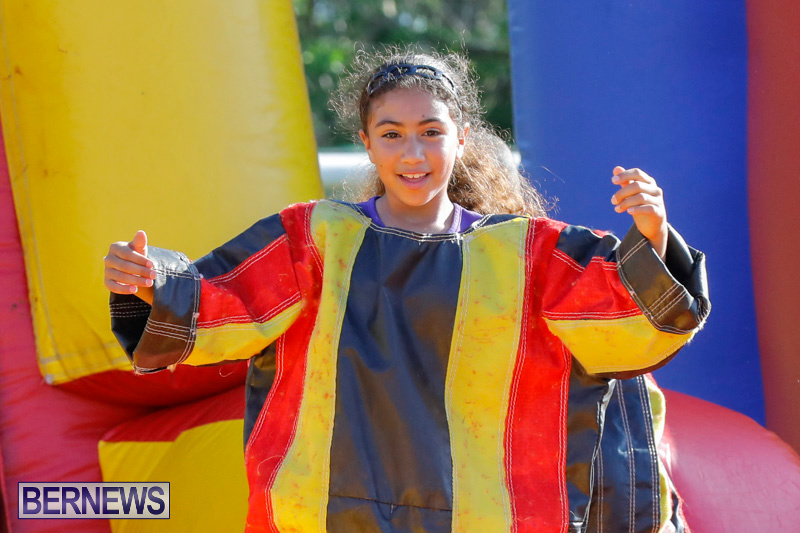 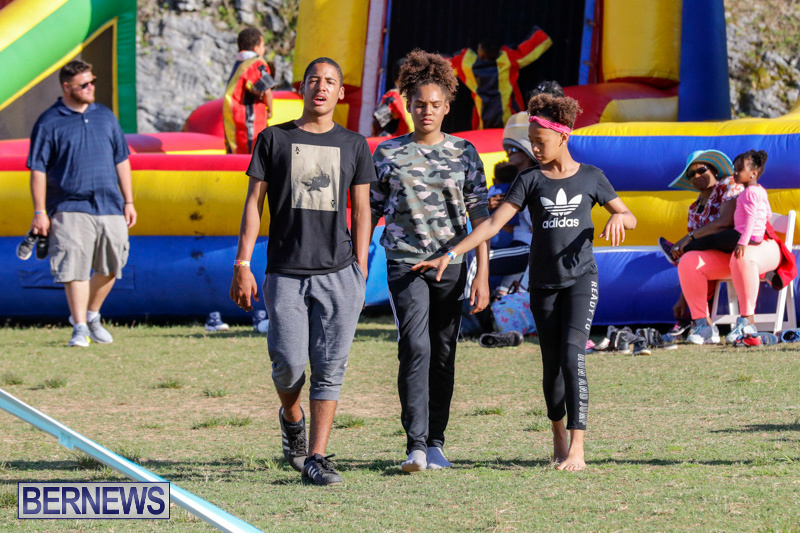 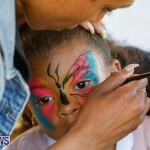 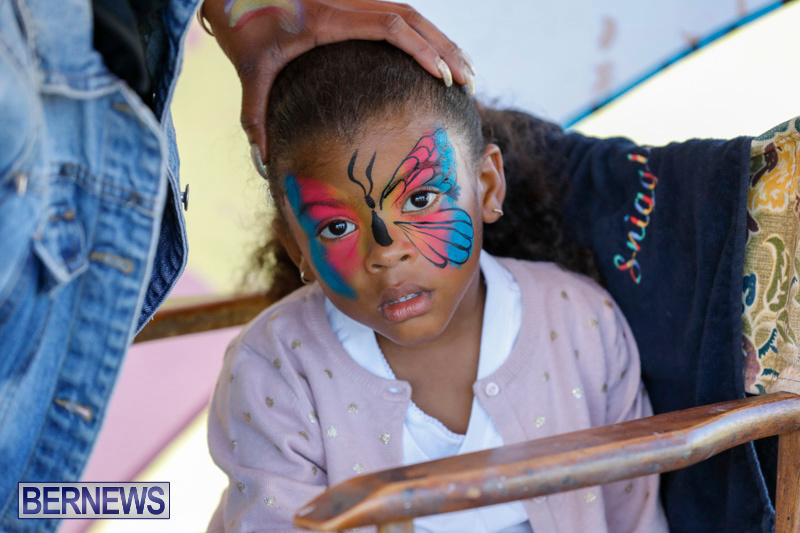 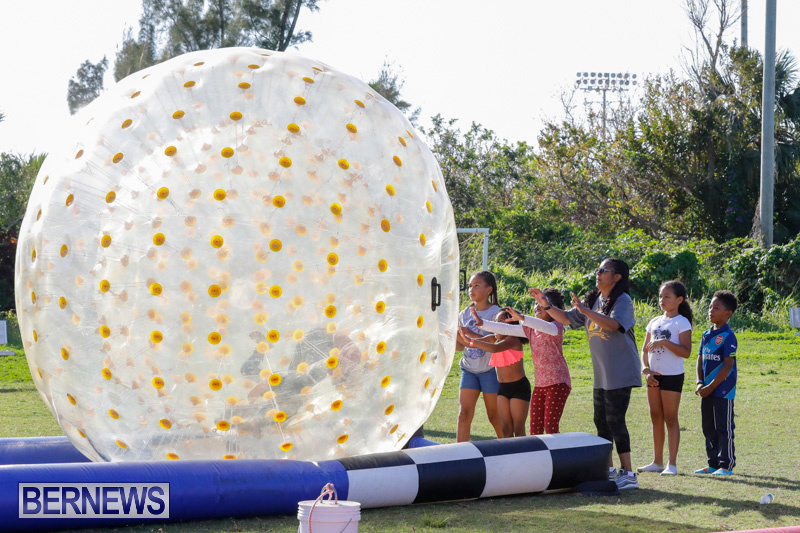 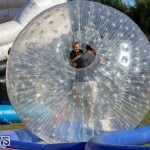 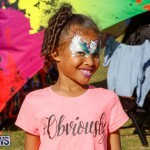 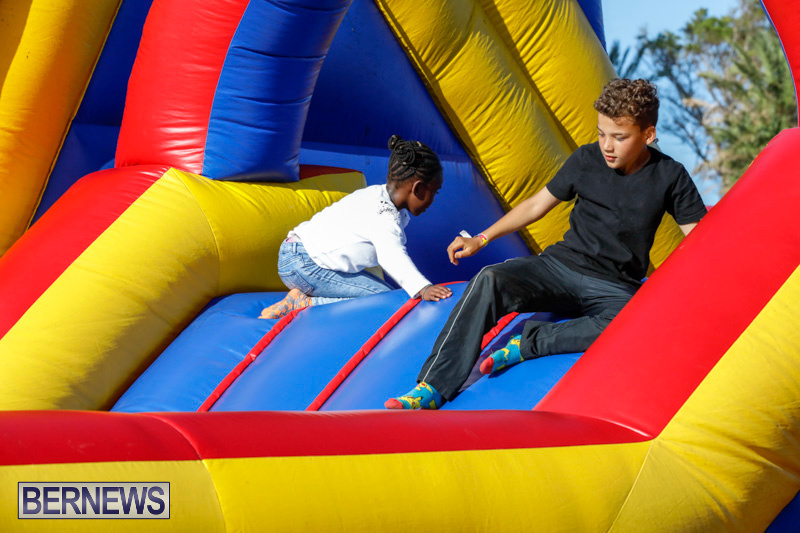 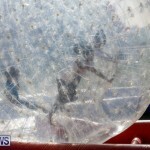 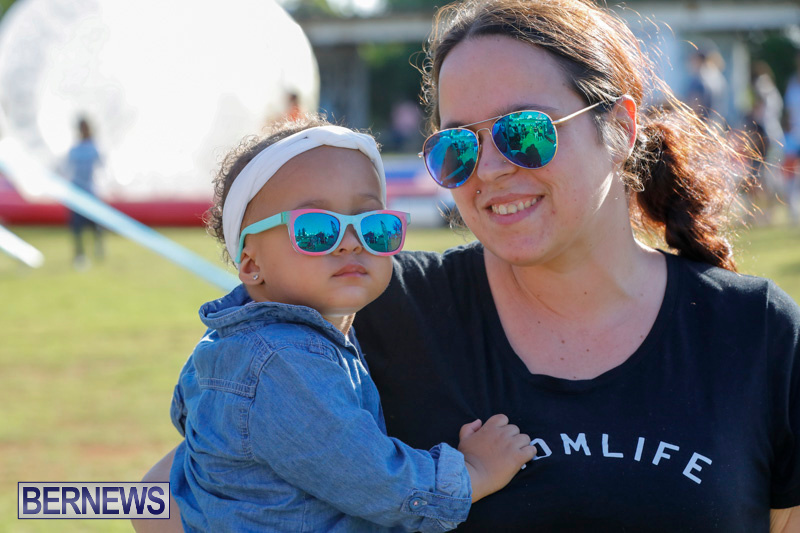 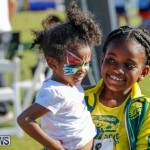 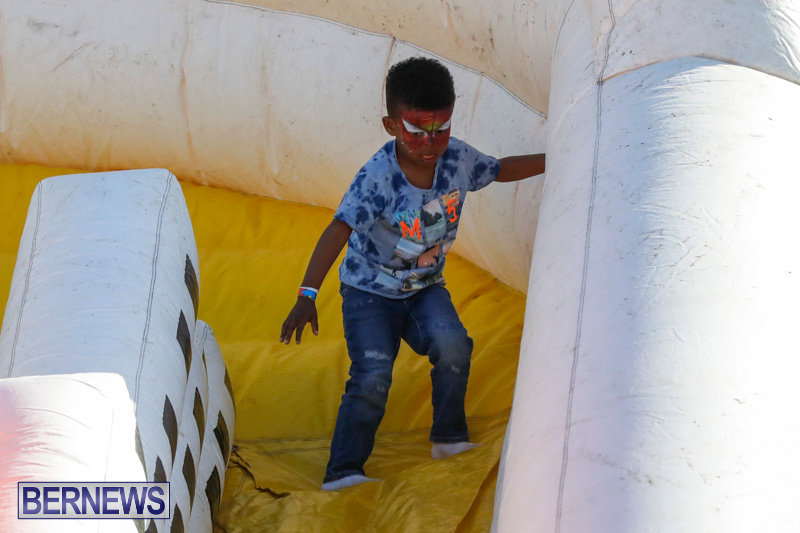 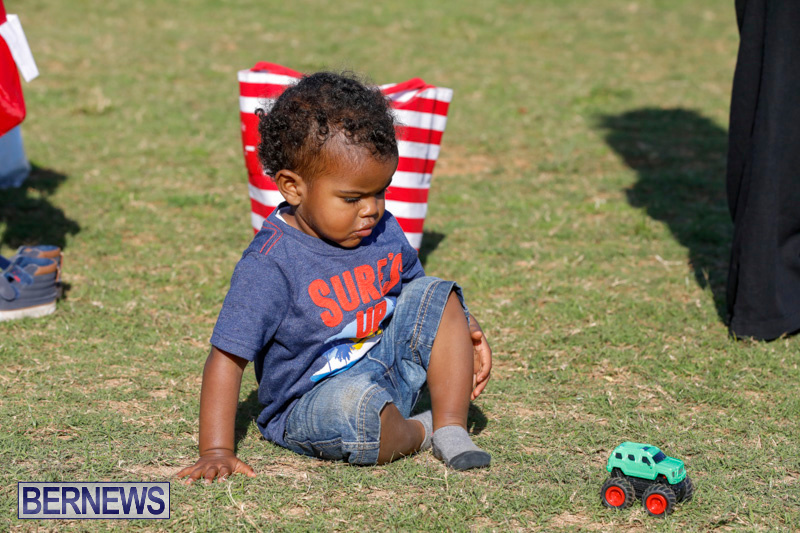 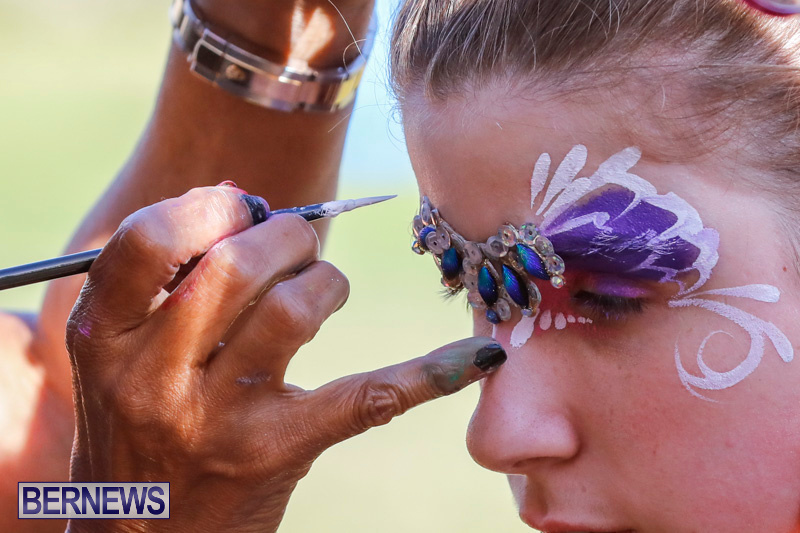 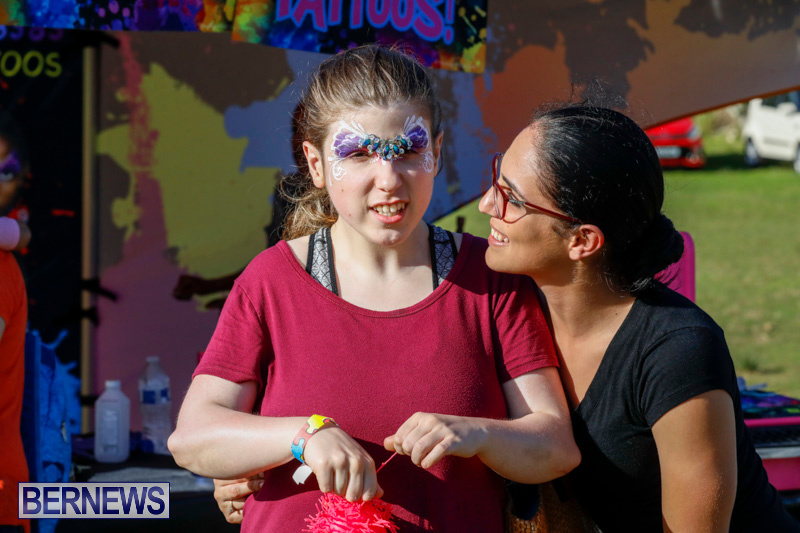 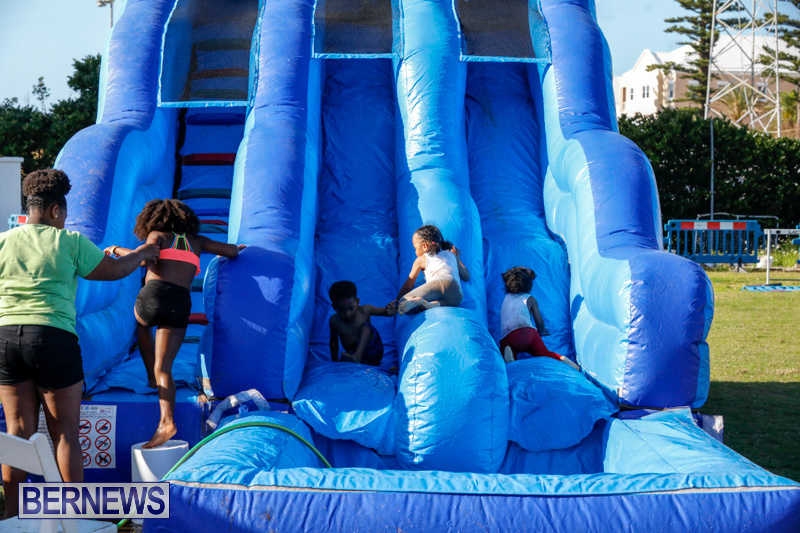 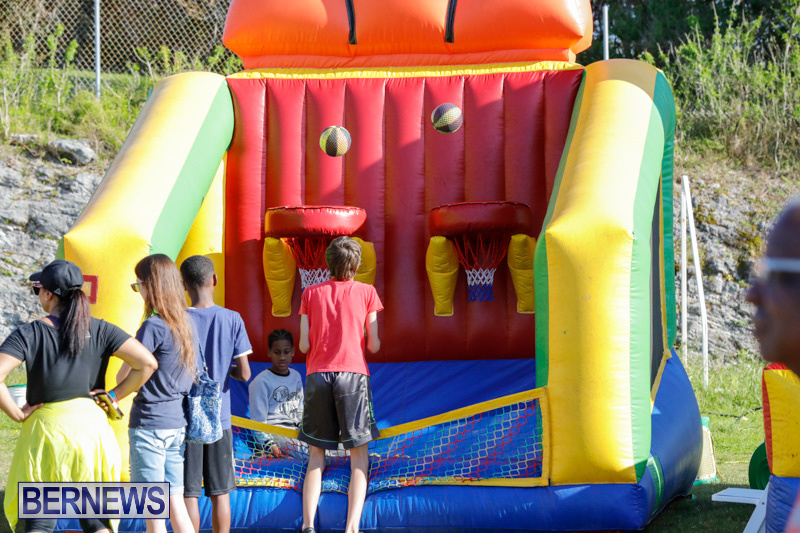 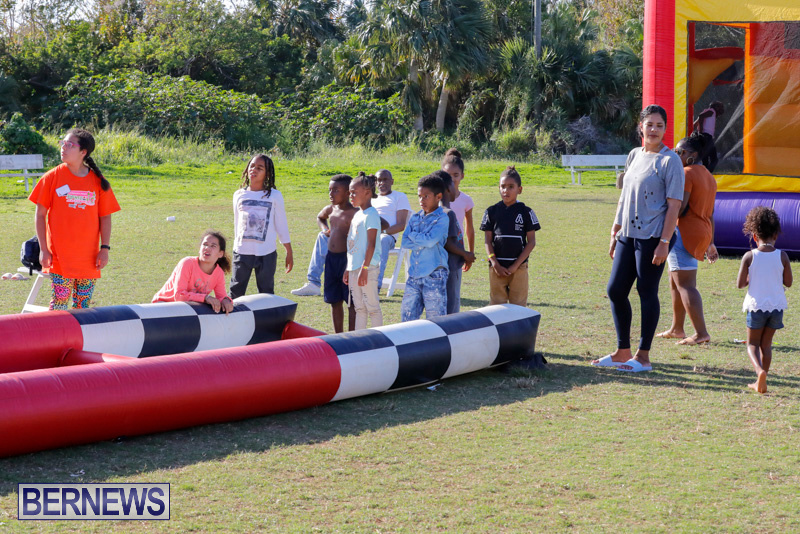 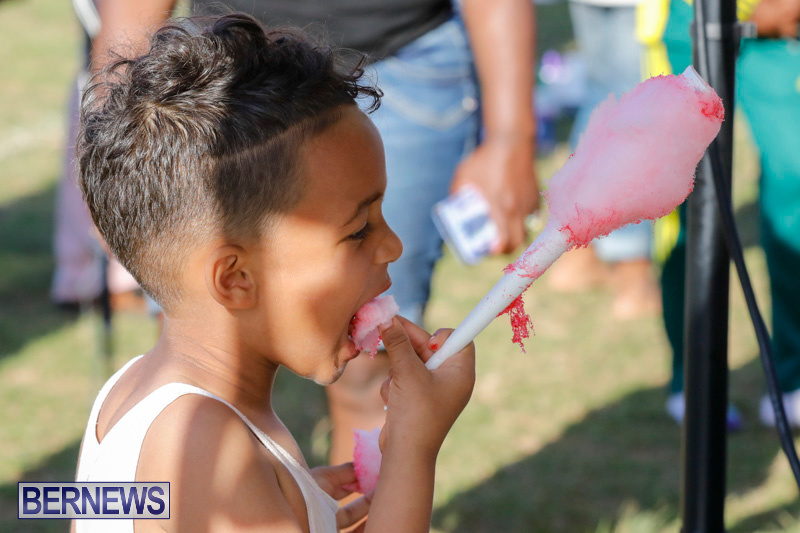 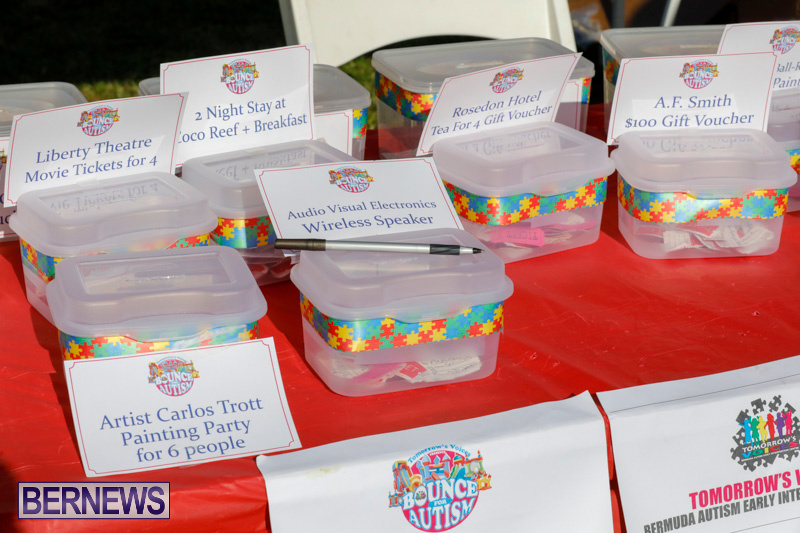 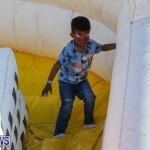 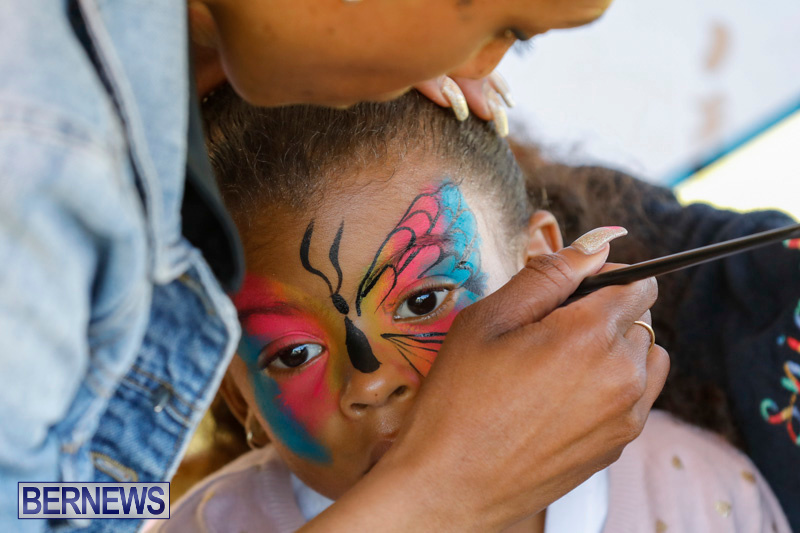 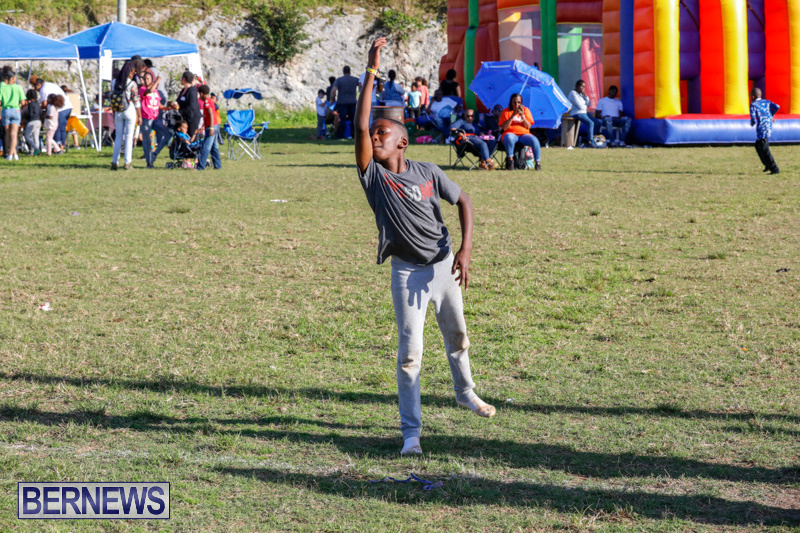 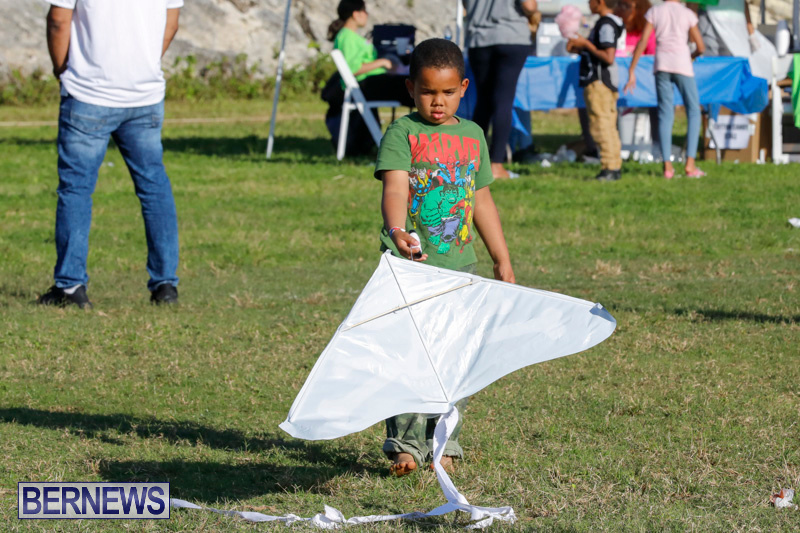 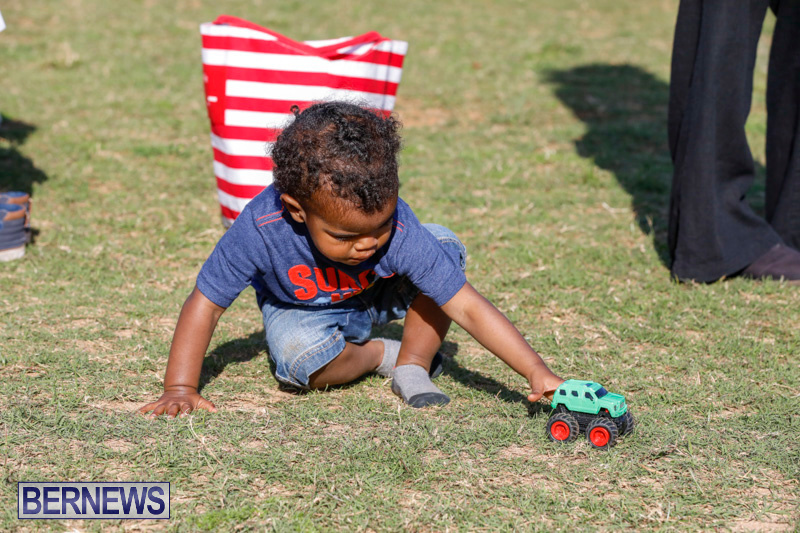 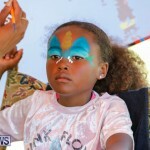 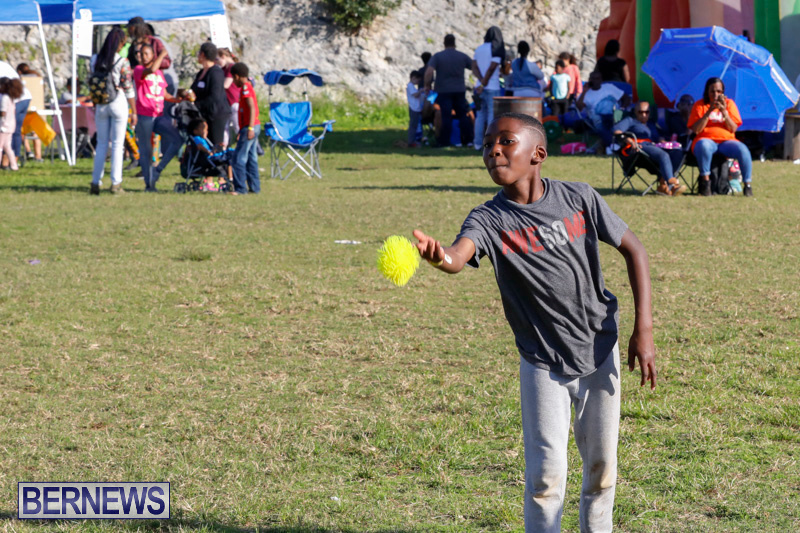 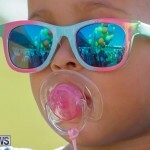 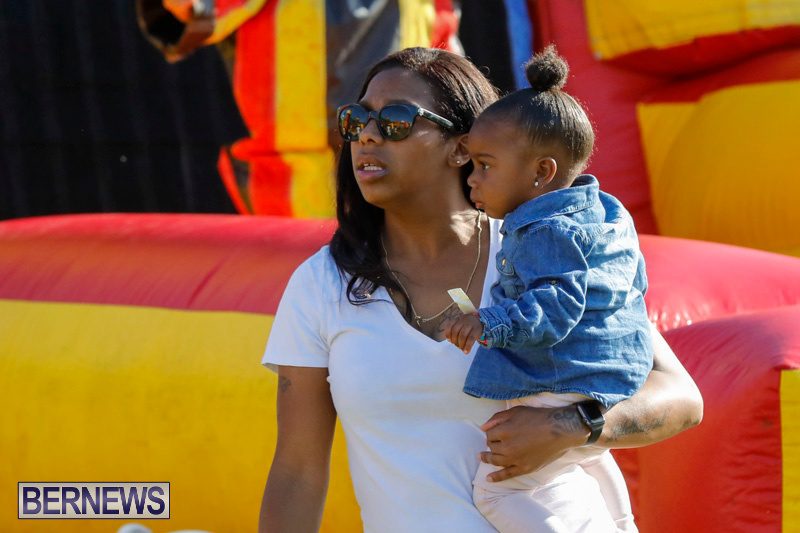 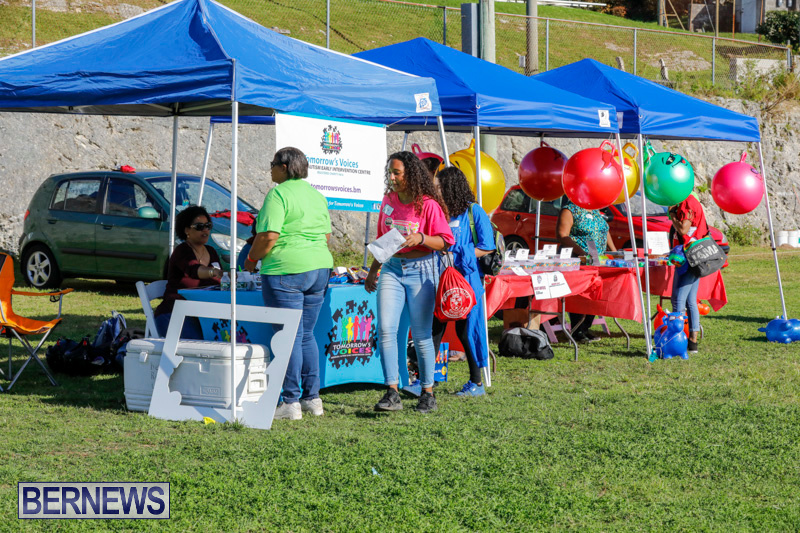 The event featured lots of fun castles and water-slides, bouncy races and dance competitions throughout the day, keeping the whole family entertained, while also raising awareness of Autism Spectrum Disorders and Developmental Disabilities. 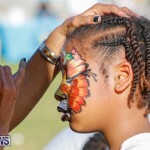 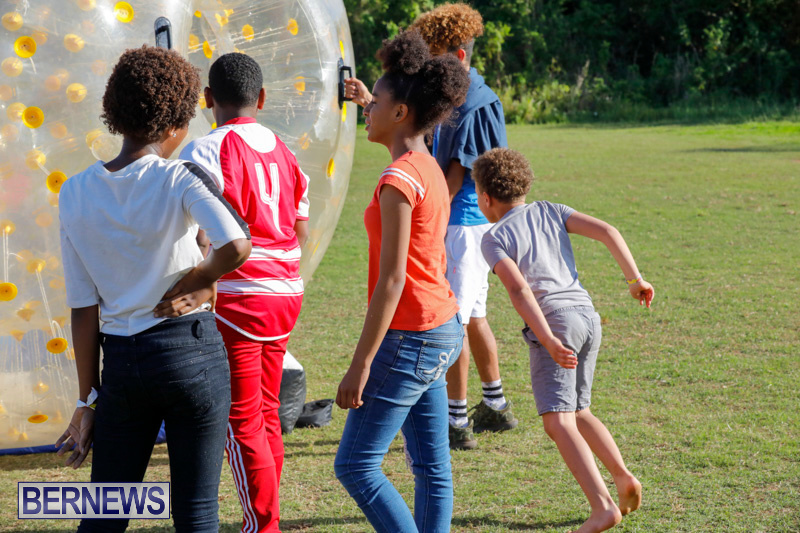 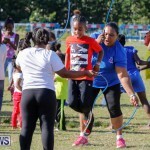 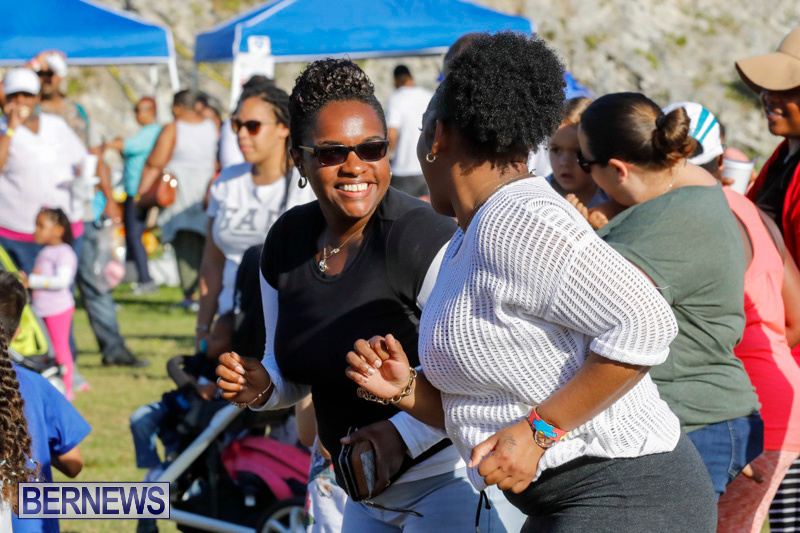 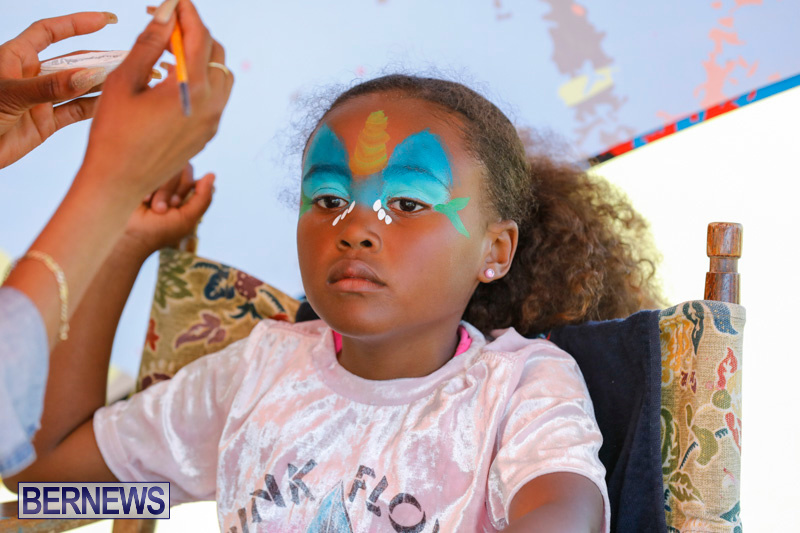 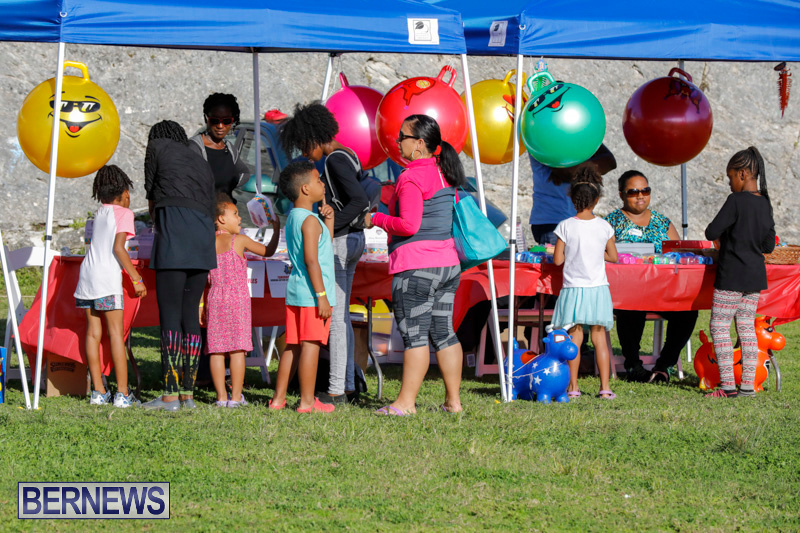 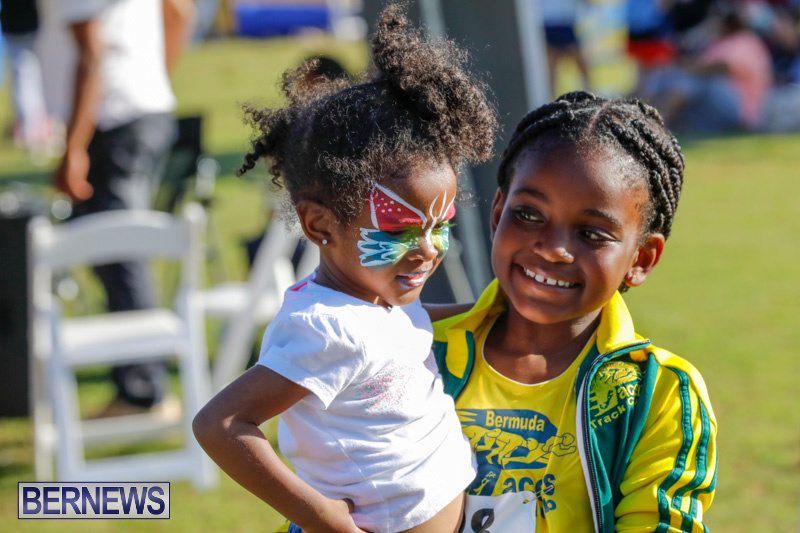 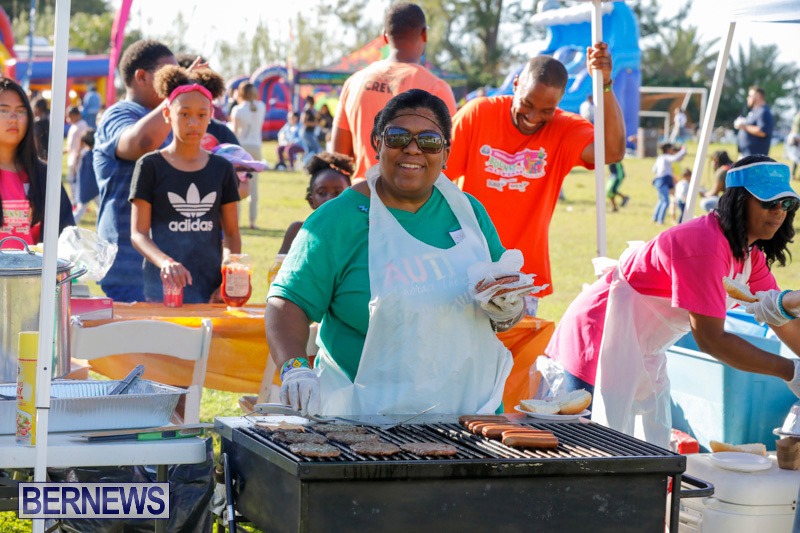 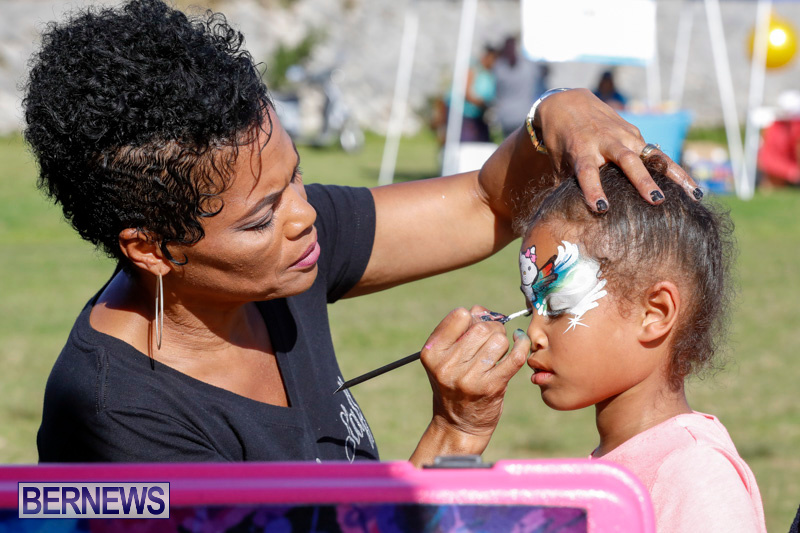 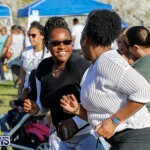 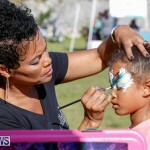 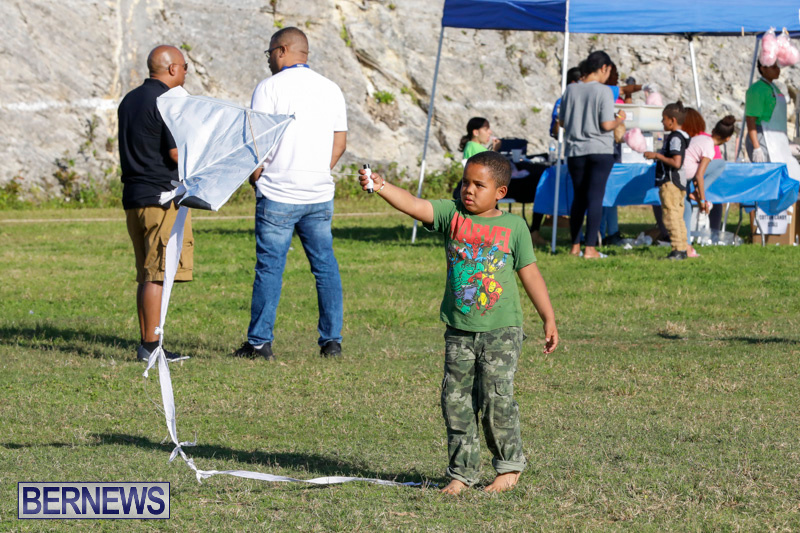 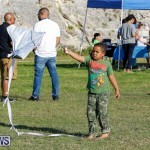 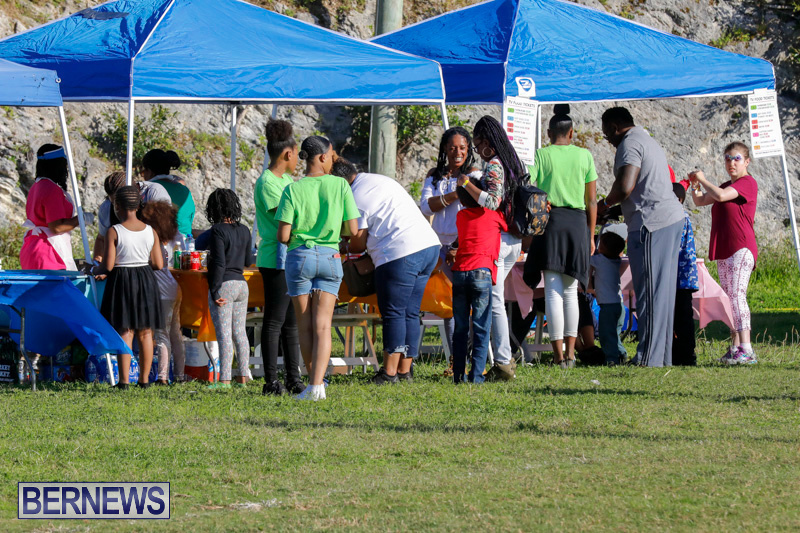 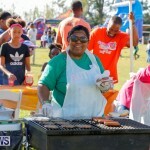 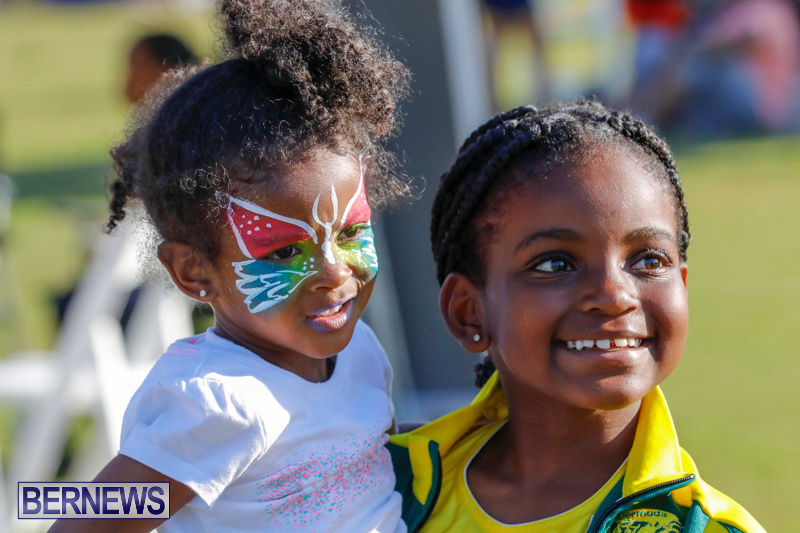 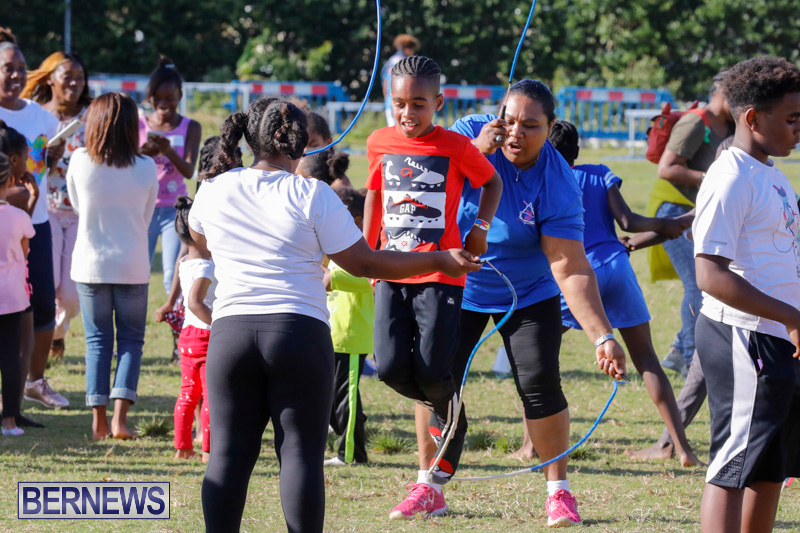 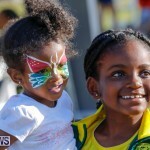 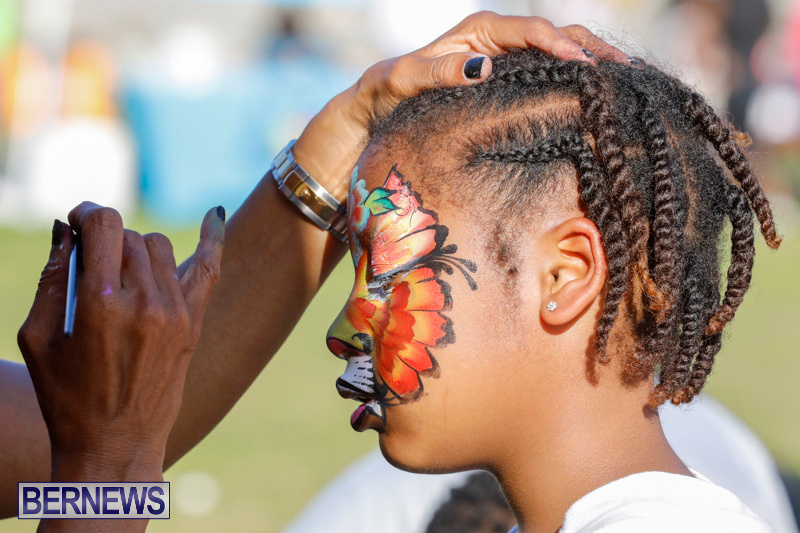 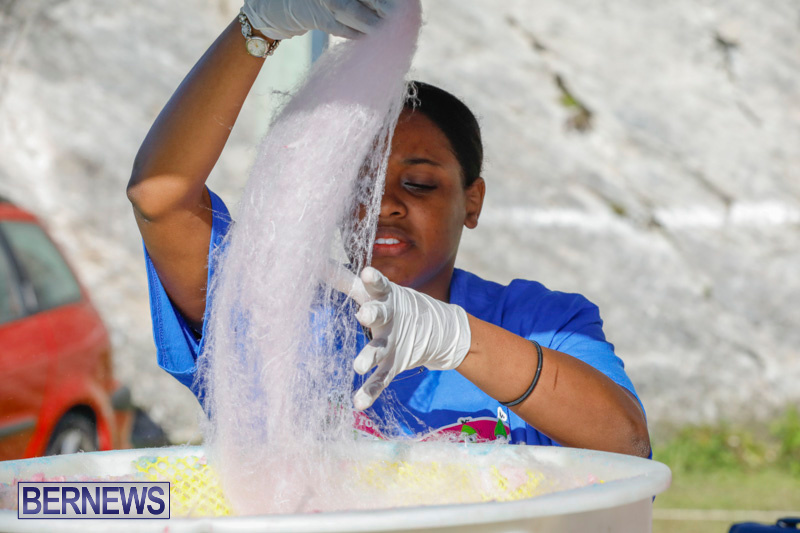 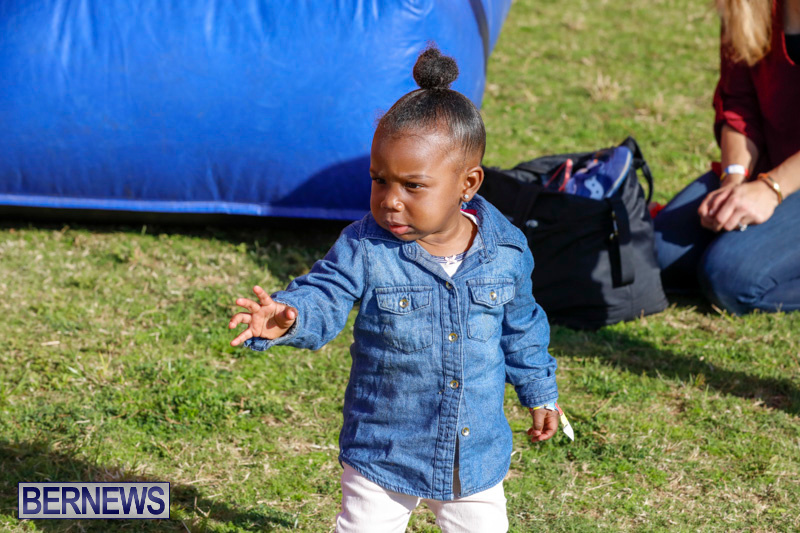 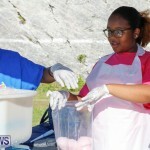 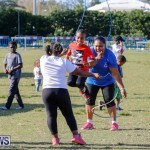 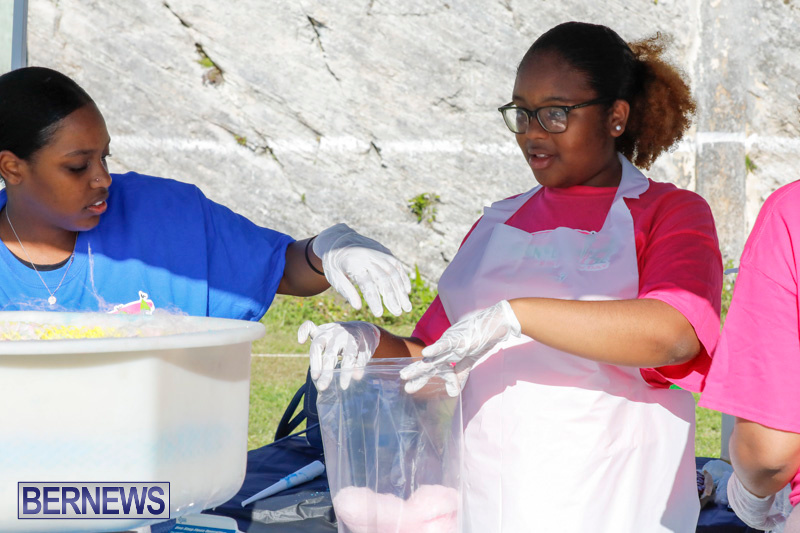 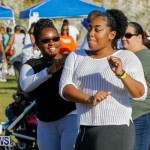 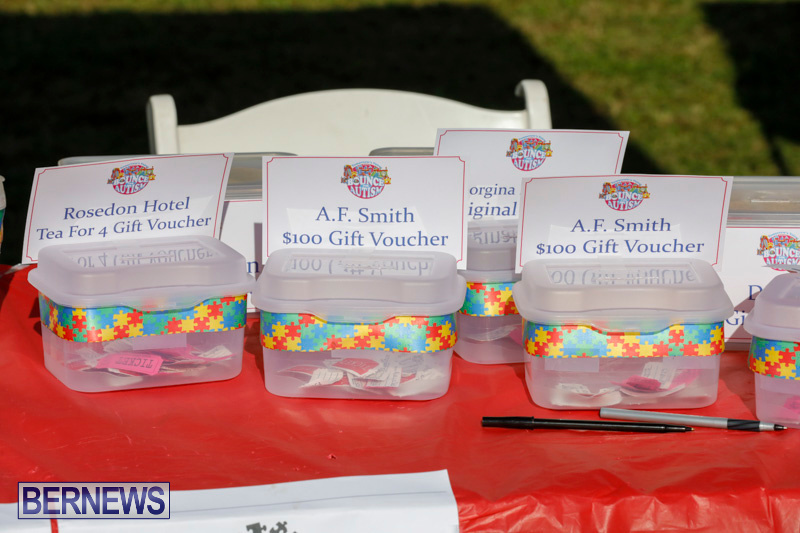 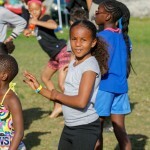 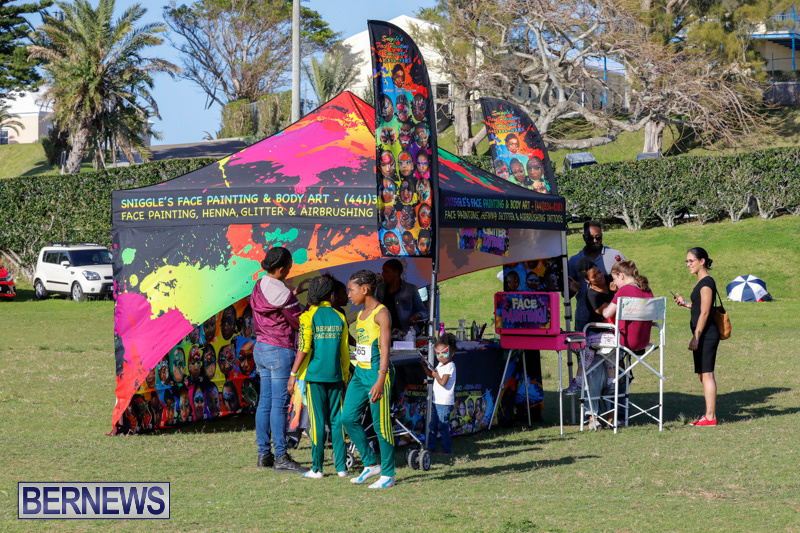 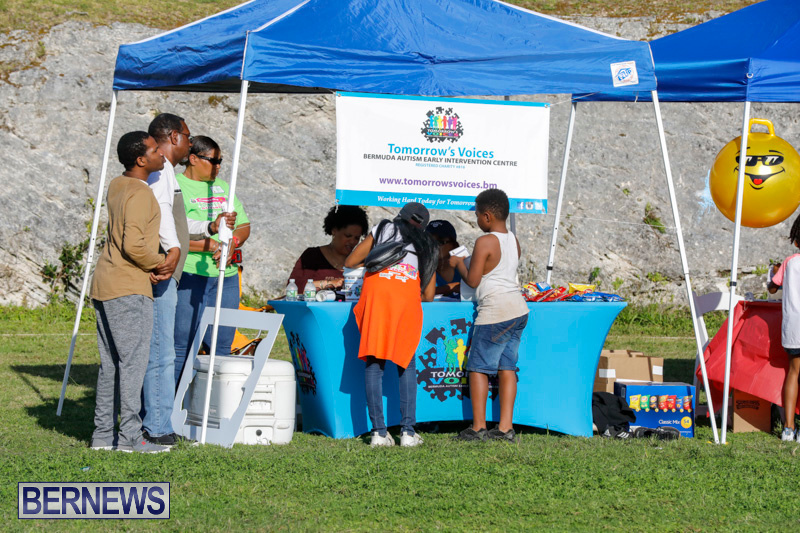 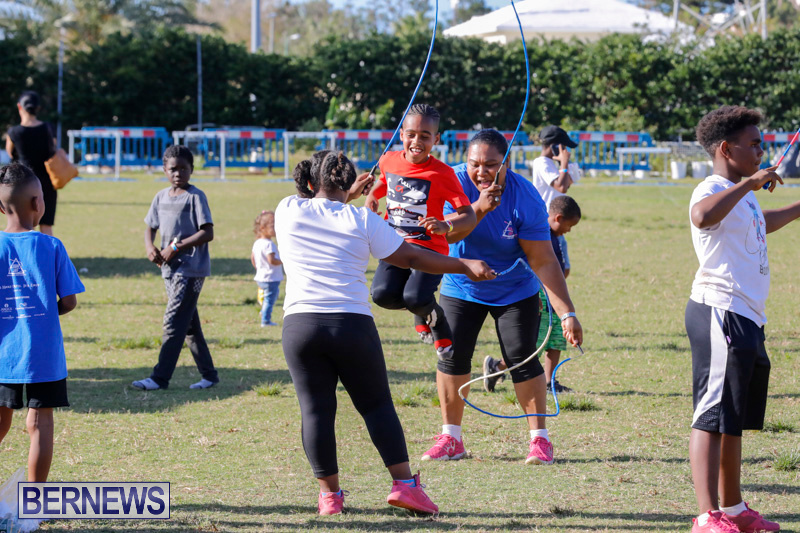 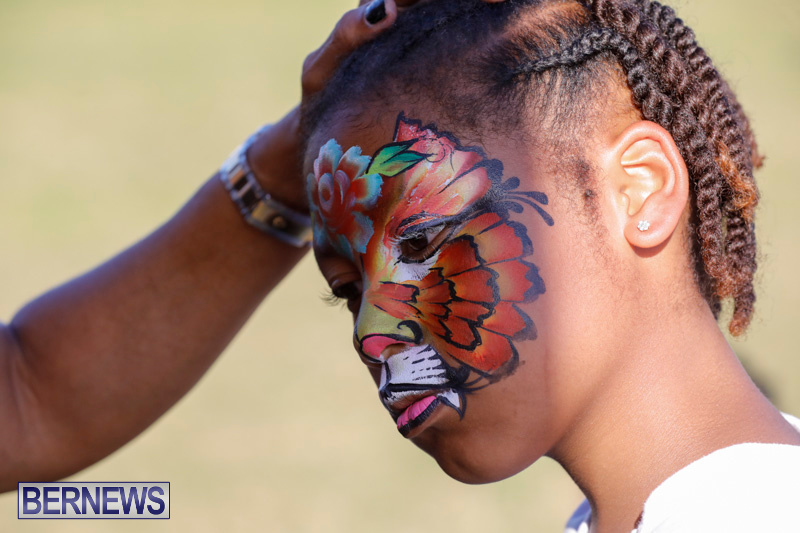 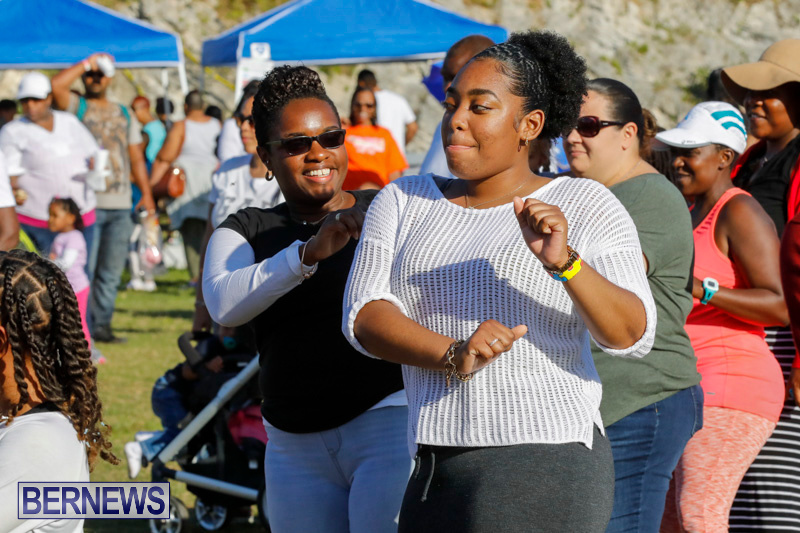 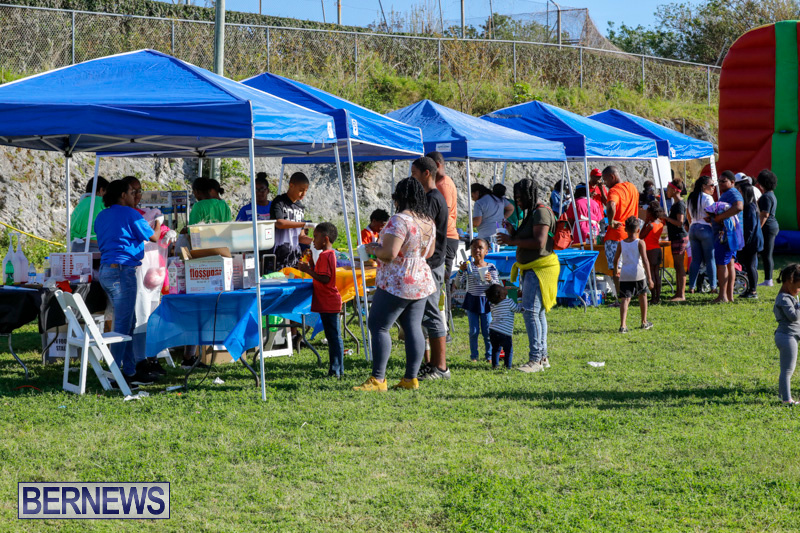 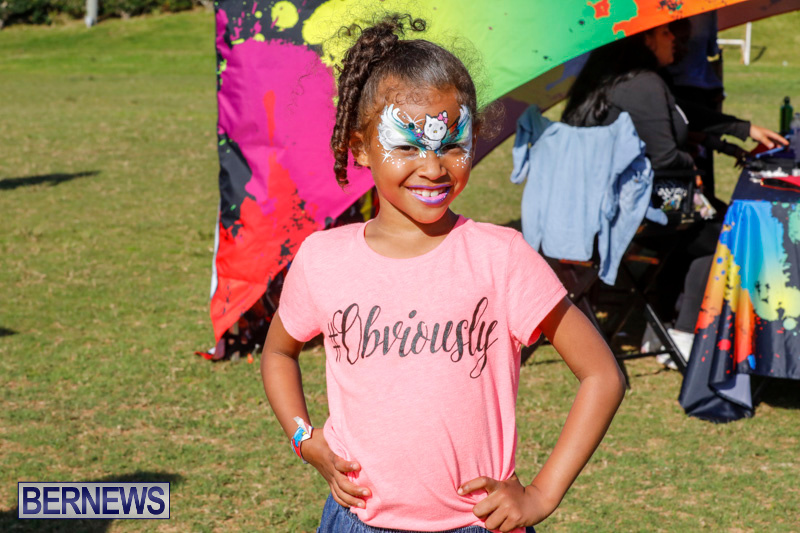 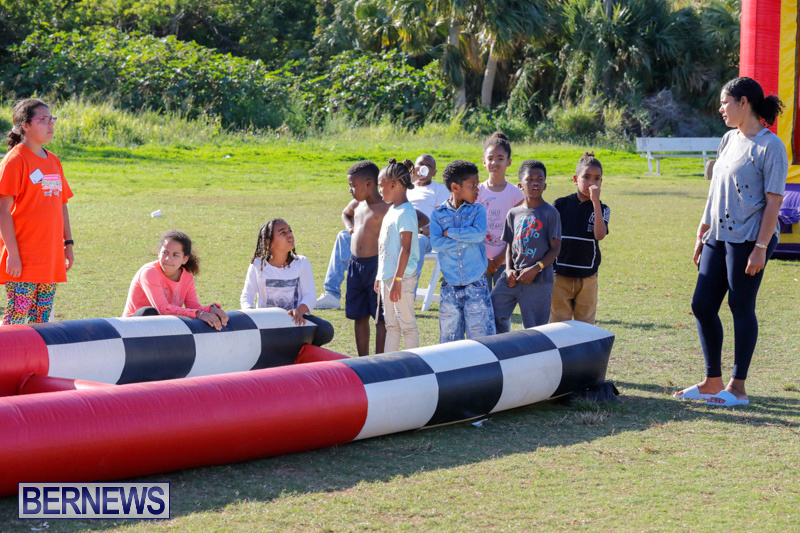 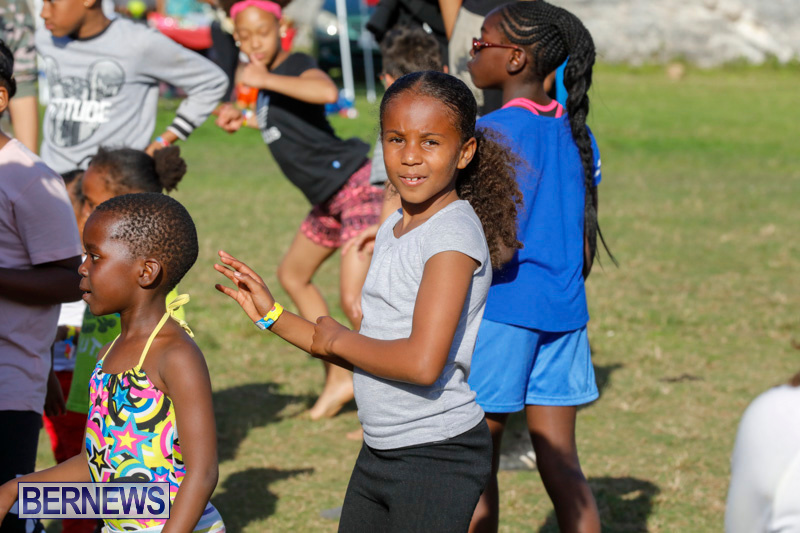 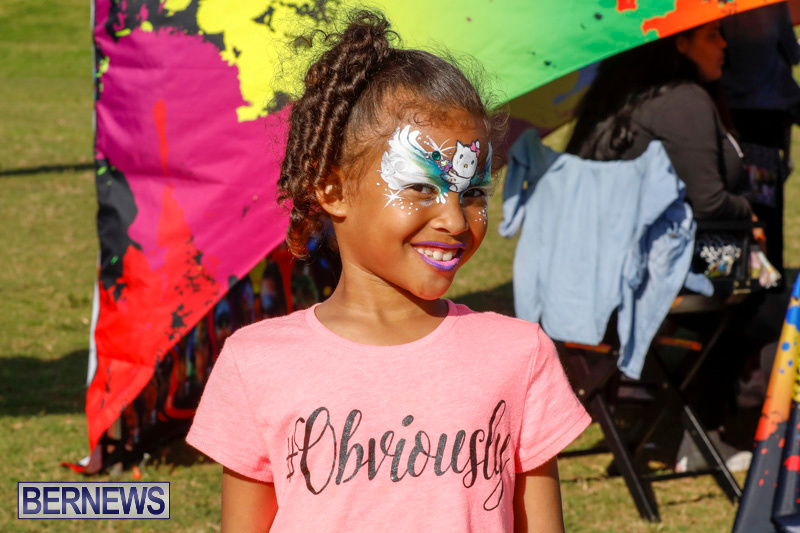 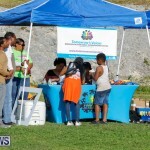 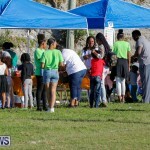 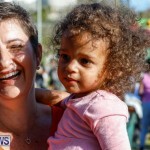 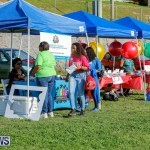 Special guests included DanceSations, Bermuda Jump Rope Federation, LiveWires, MC Qianemon and DJ Markie T. Tomorrow’s Voices information booth was set up throughout the day, all in the name of raising Autism Awareness and support in Bermuda. 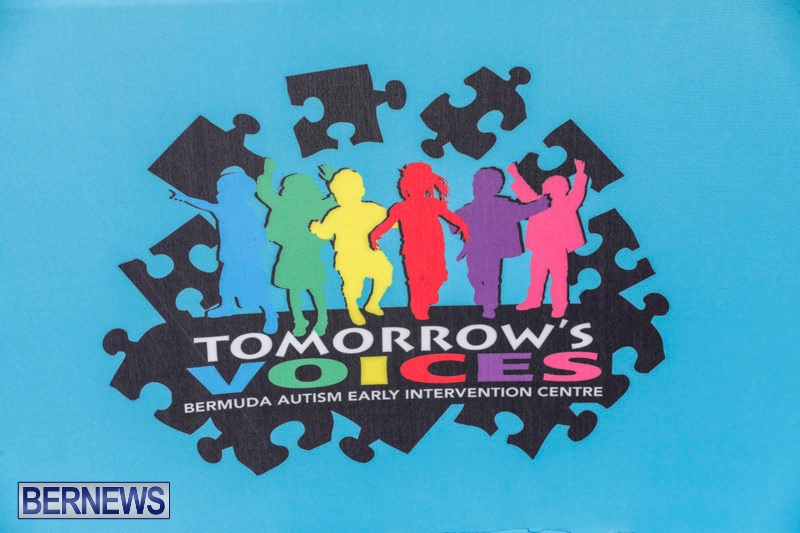 All proceeds benefit the Tomorrow’s Voices Autism Centre and the families it supports. 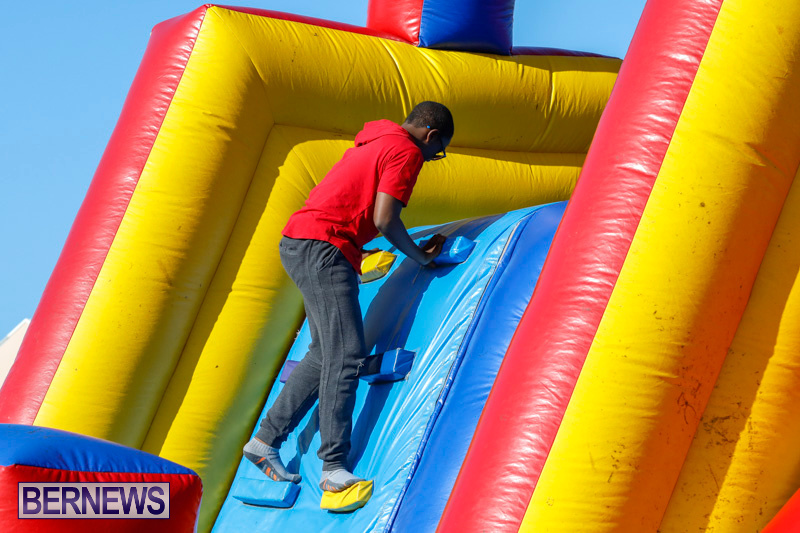 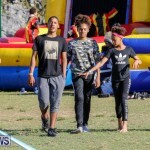 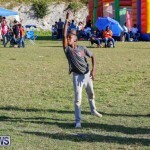 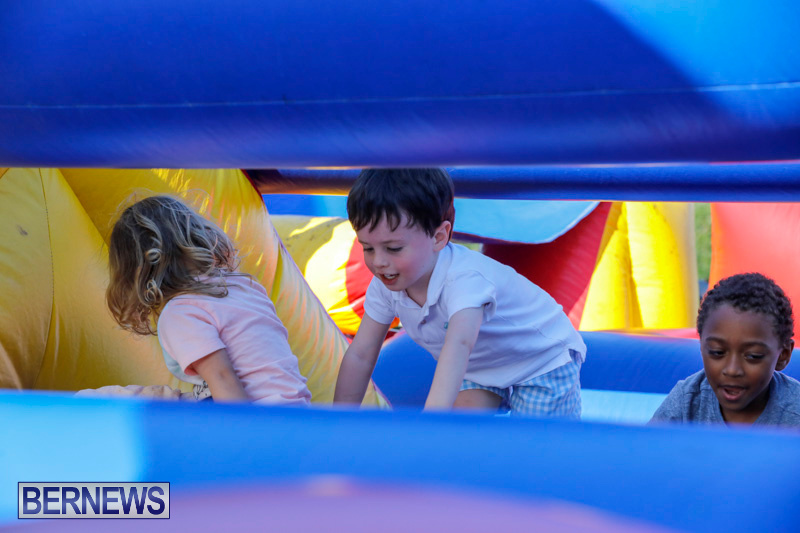 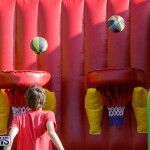 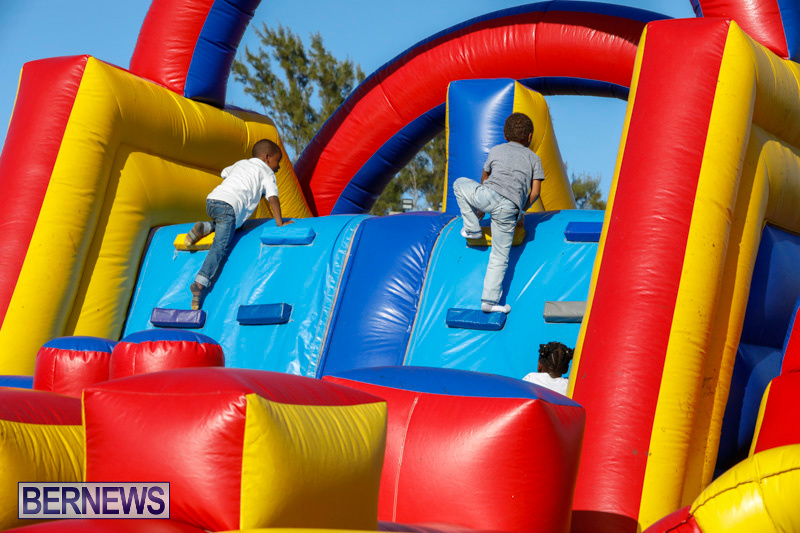 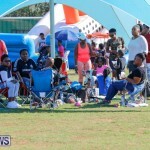 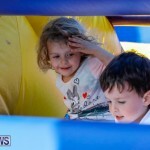 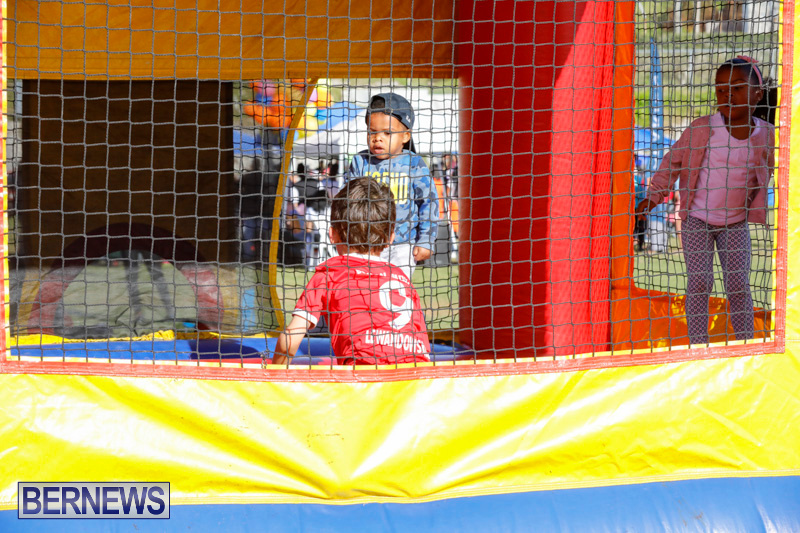 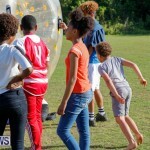 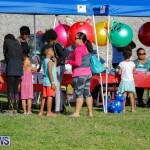 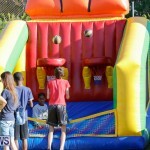 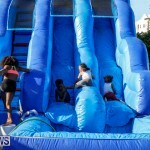 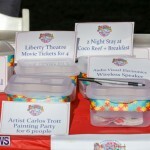 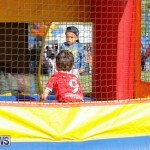 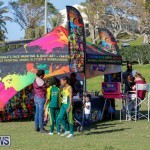 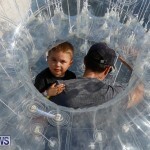 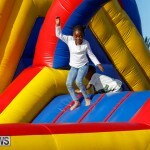 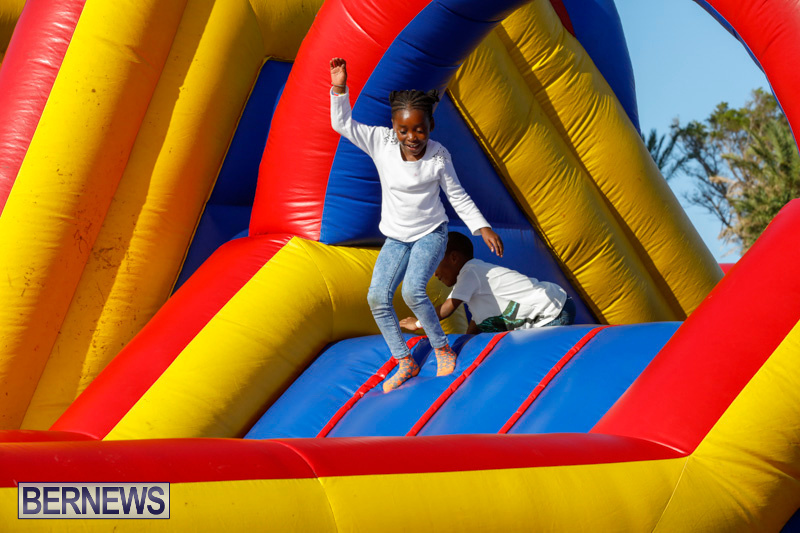 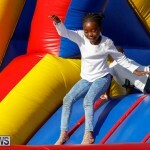 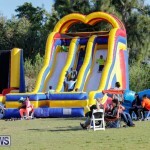 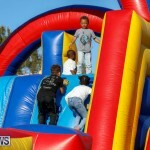 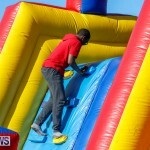 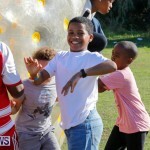 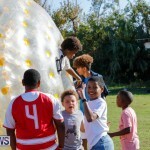 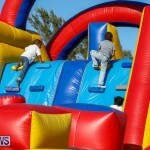 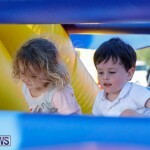 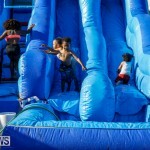 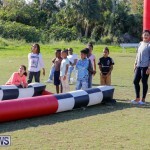 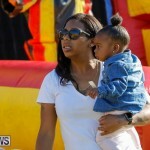 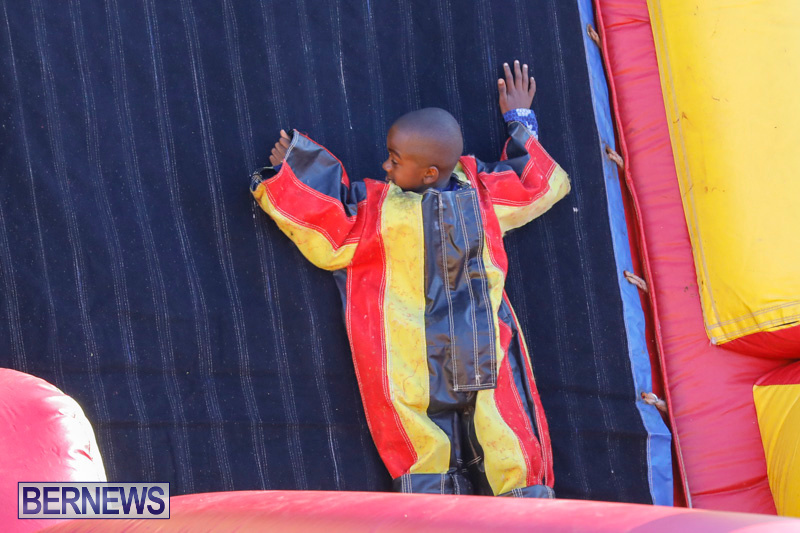 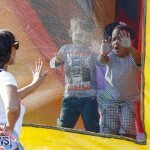 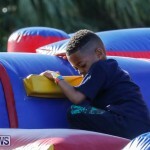 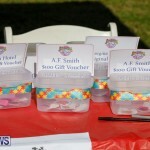 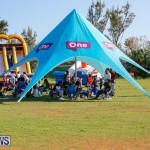 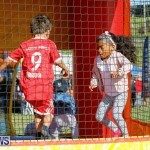 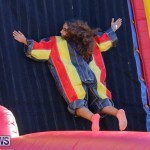 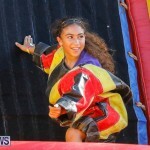 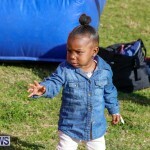 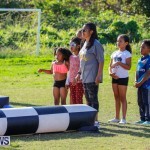 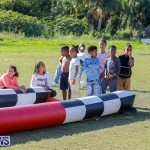 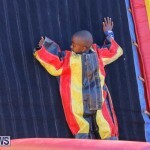 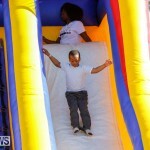 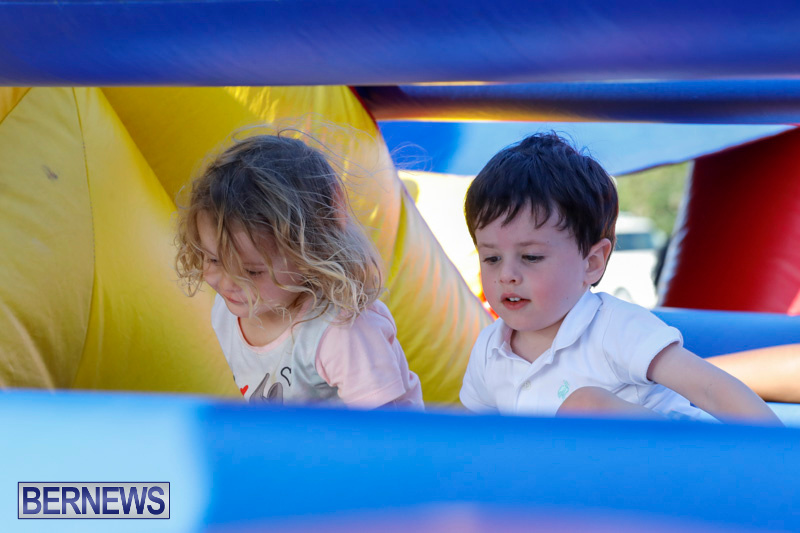 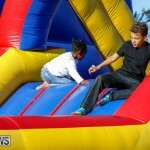 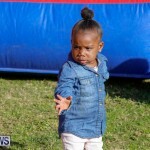 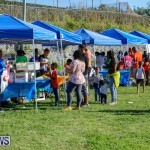 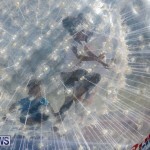 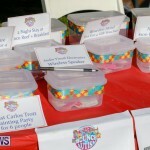 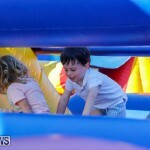 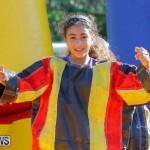 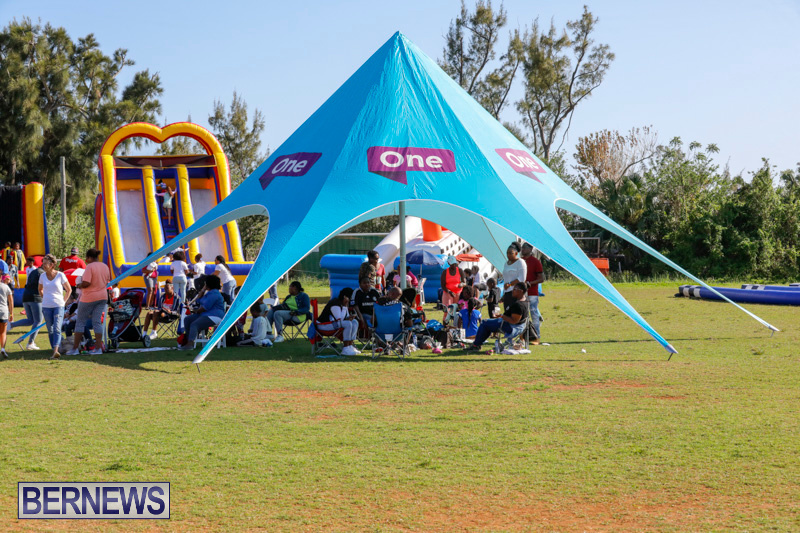 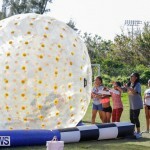 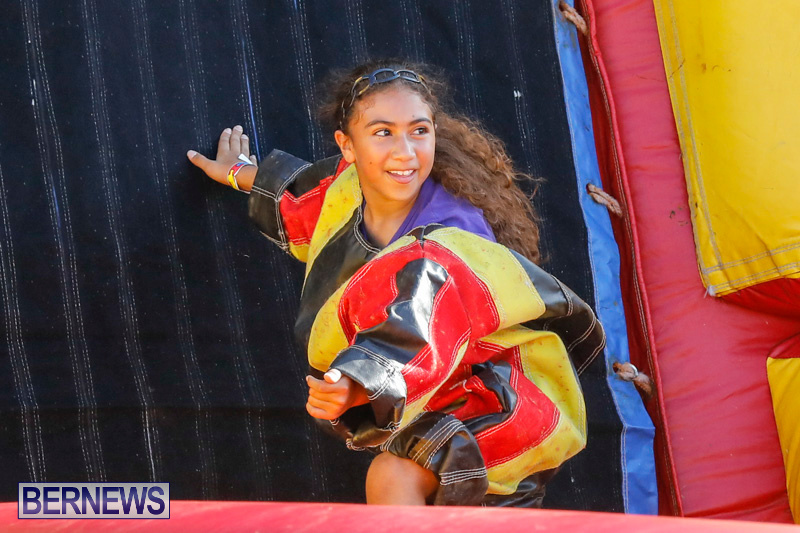 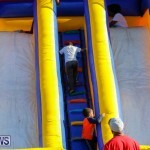 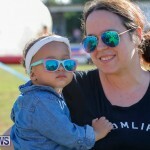 The organisers previously said, “For the eighth year in a row, major sponsors Funtyme Entertainment have generously donated all of their bouncy castles in support of Bounce for Autism. 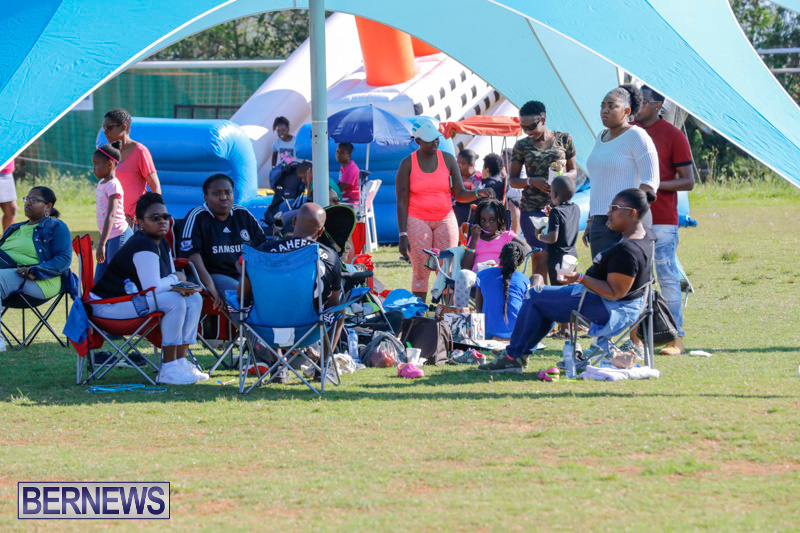 “The day would not be a success without the help of our supporting sponsors D&J Construction, BELCO, Clarien Bank Limited, Tokio Millennium Re, Chubb, MS Amlin, The Market Place, Arnolds Markets, The Dog House, Goslings, Butterfield & Vallis, Dunkleys, One Communications, EFY Laundry & Linen, Crow Lane Bakery, Play Games Entertainment, Hot Dog Delight, Affordable Party Rentals, KJ&K Security and Xtreme Games. 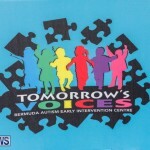 For further information about Tomorrow’s Voices, contact Thea Furbert at 297-4342 or email info@tomorrowsvoices.bm. 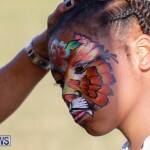 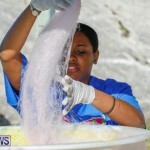 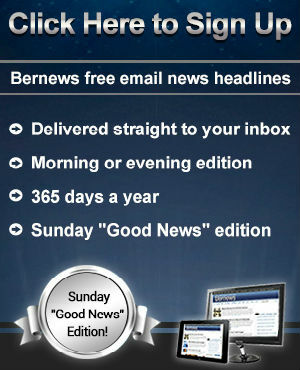 This is Bermudian spirit. 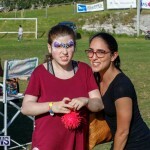 So many pulling together for something positive.